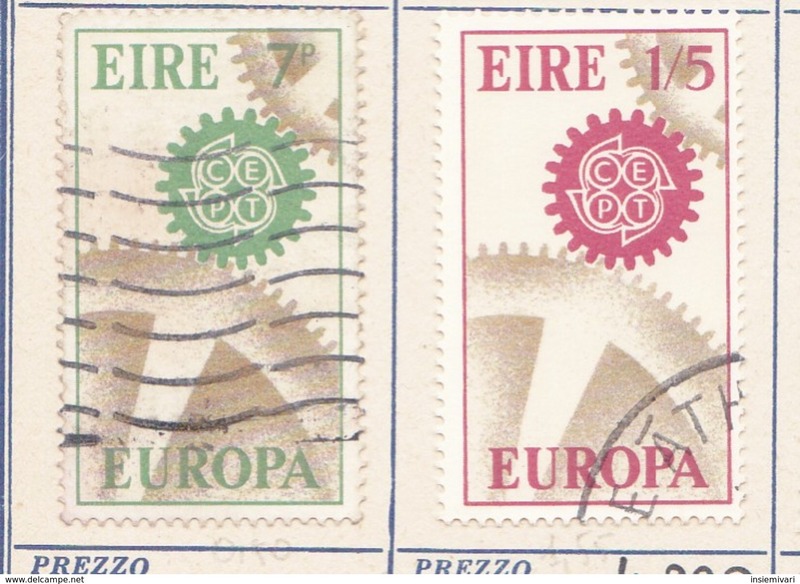 IRLANDA 1960 Europa 2 valori. 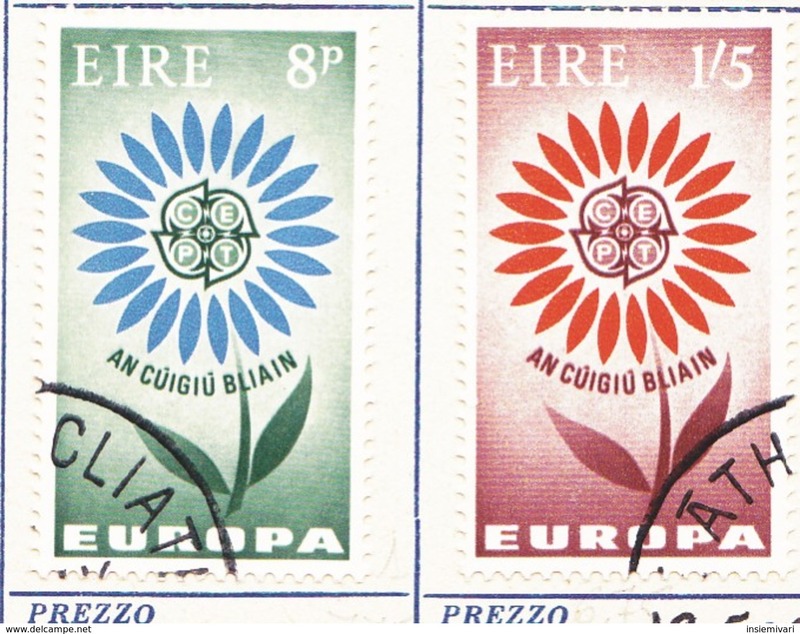 IRLANDA 1967 Europa 2 valori. 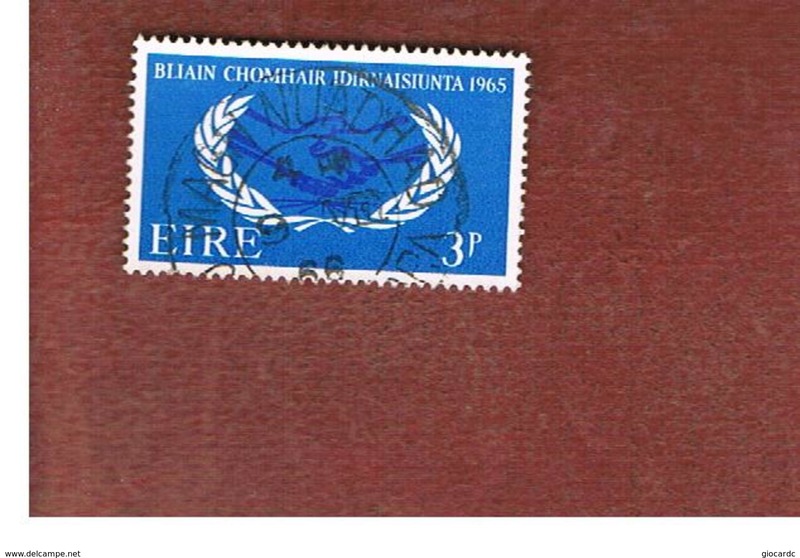 IRLANDA 1964 Europa 2 valori. 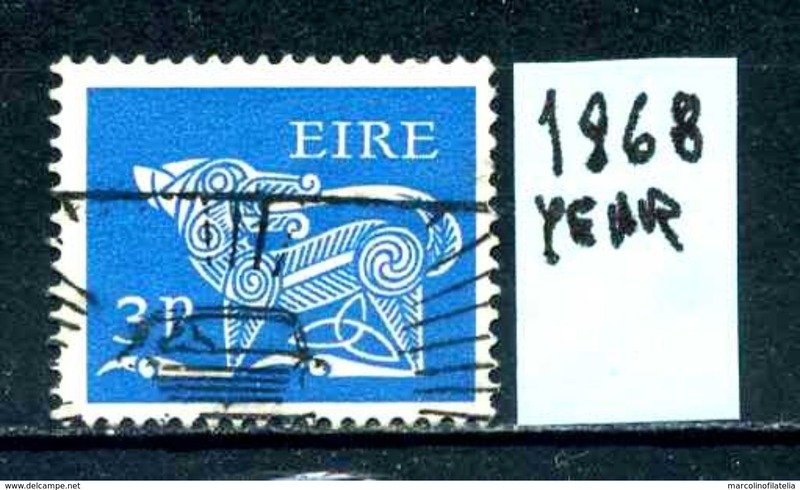 EIRE - IRLANDA - year 1968 - usato - used - utilisè - gebraucht. 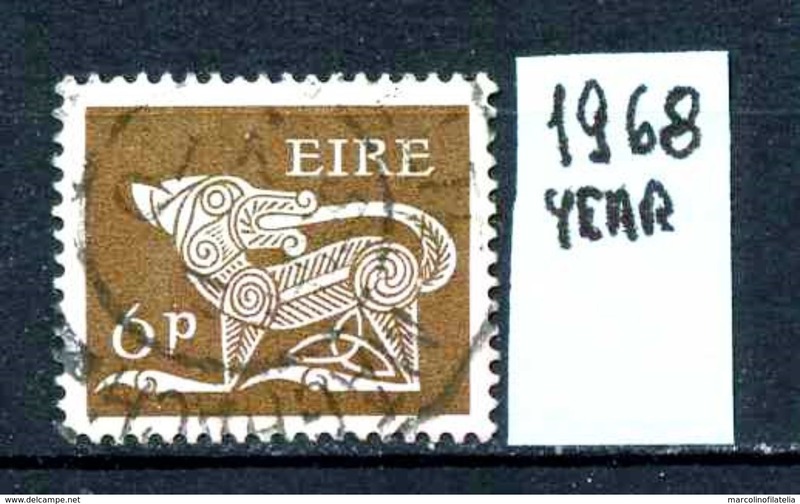 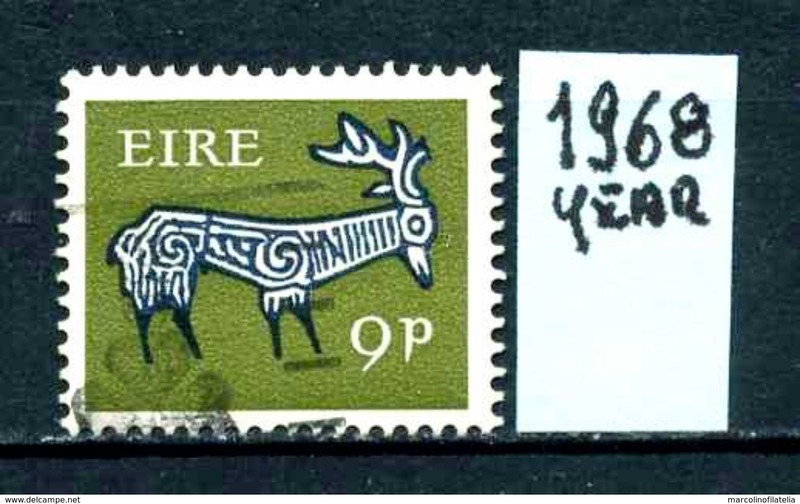 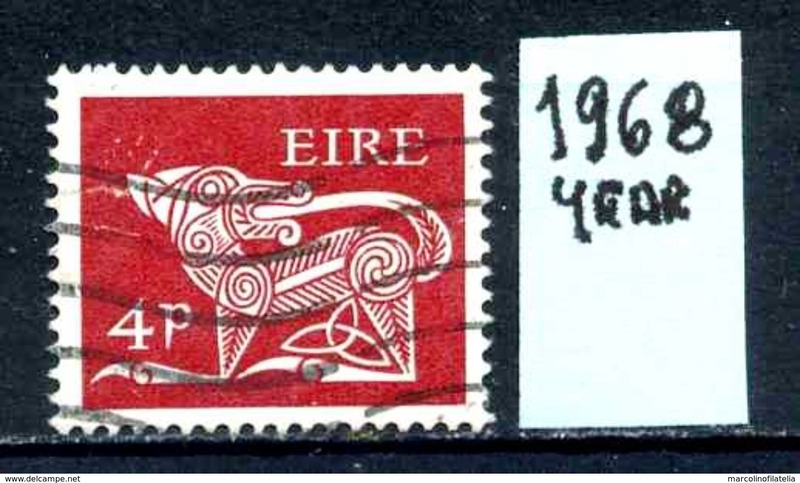 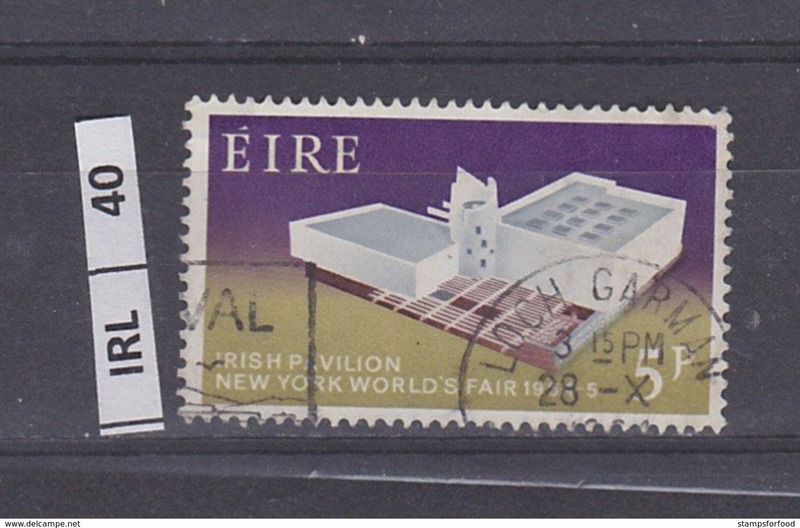 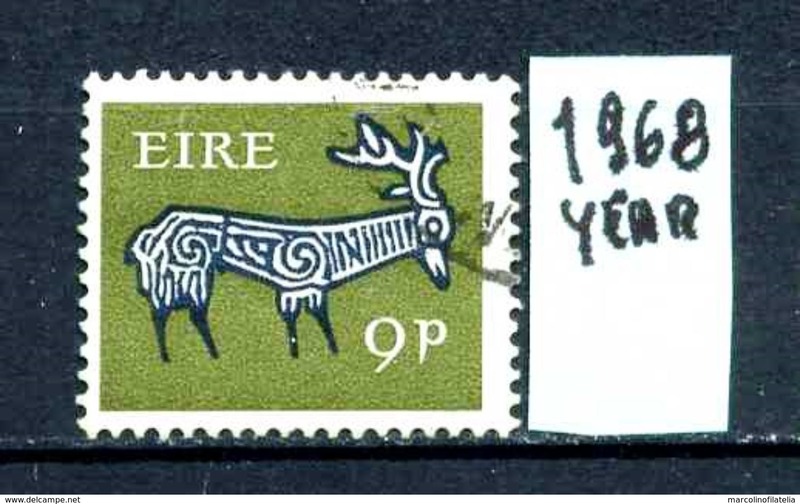 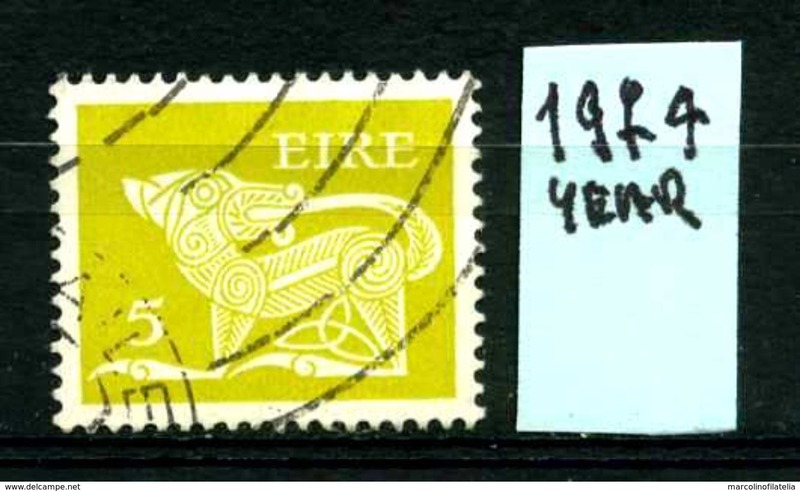 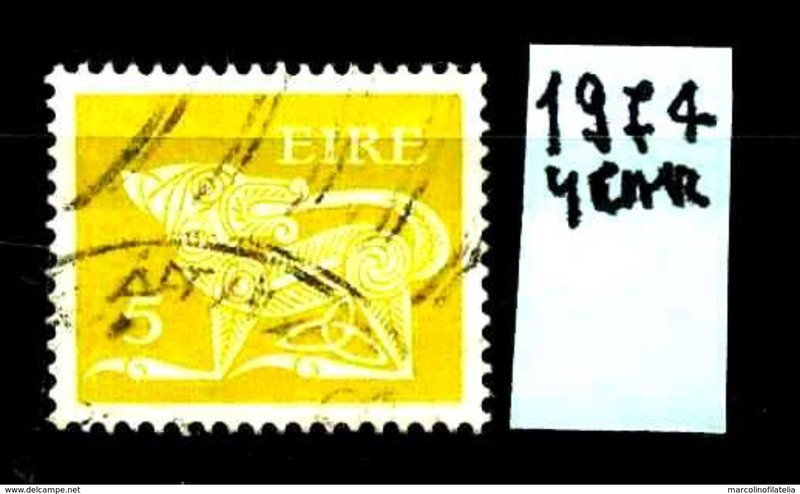 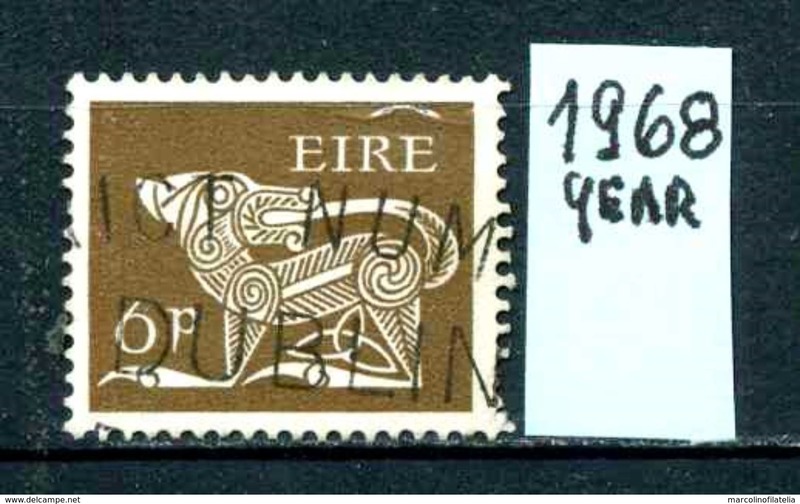 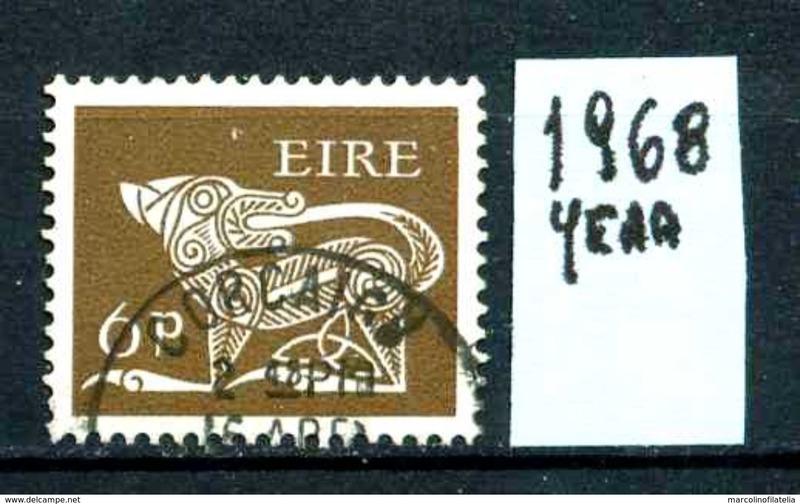 EIRE- IRLANDA - year 1969 - usato - used - utilisè - gebraucht. 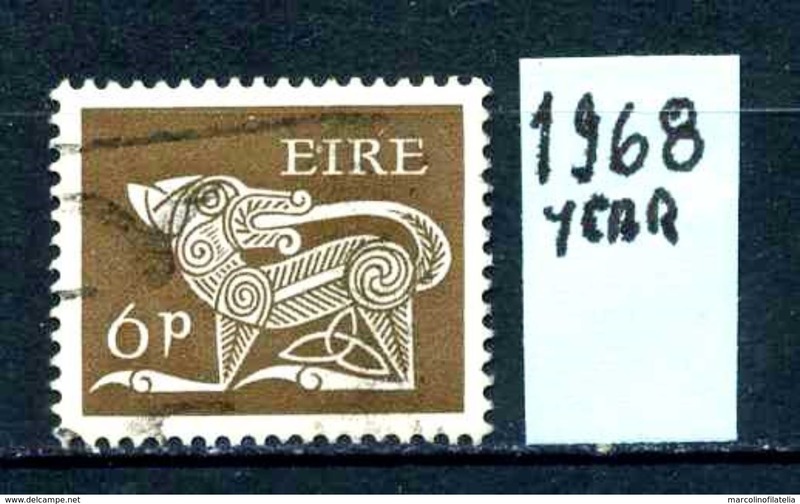 EIRE- IRLANDA - year 1968 - usato - used - utilisè - gebraucht. 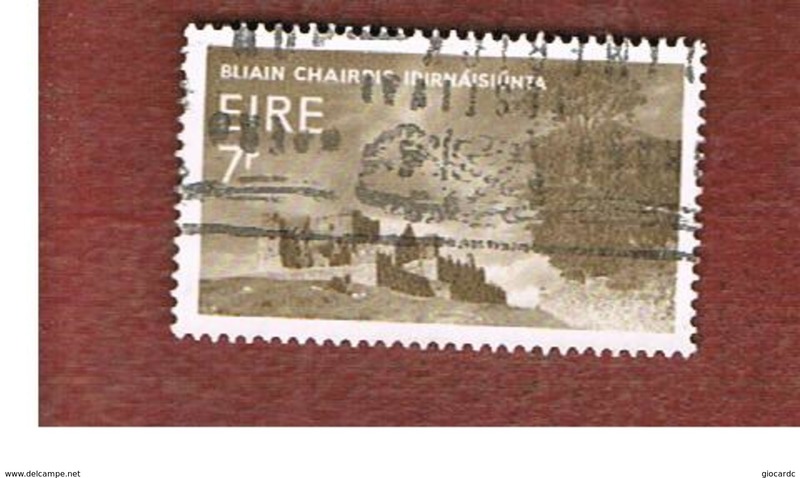 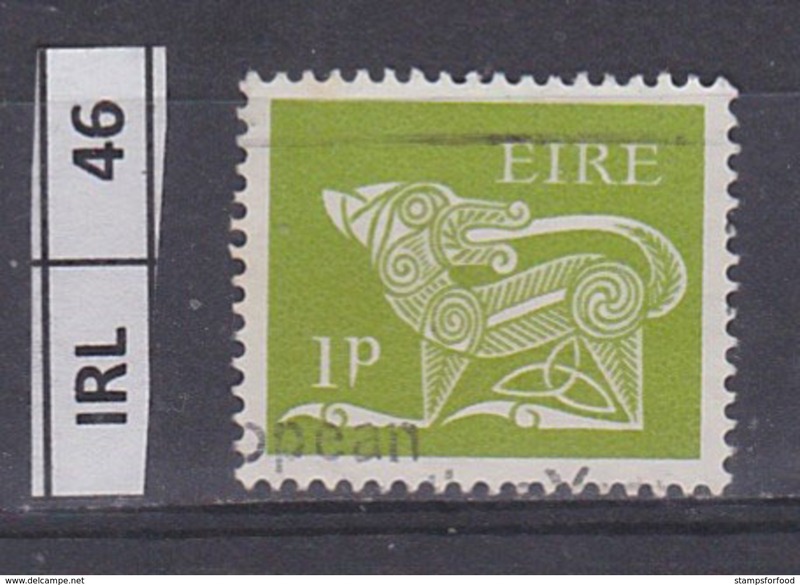 EIRE - IRLANDA - year 1967 - usato - used - utilisè - gebraucht . 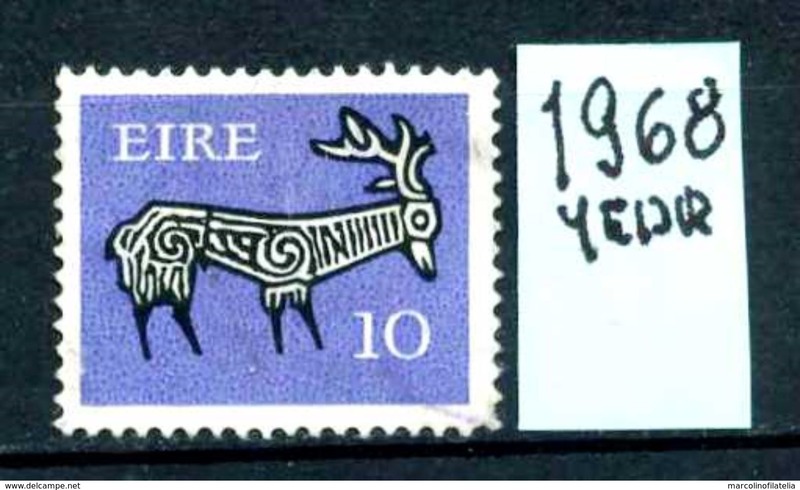 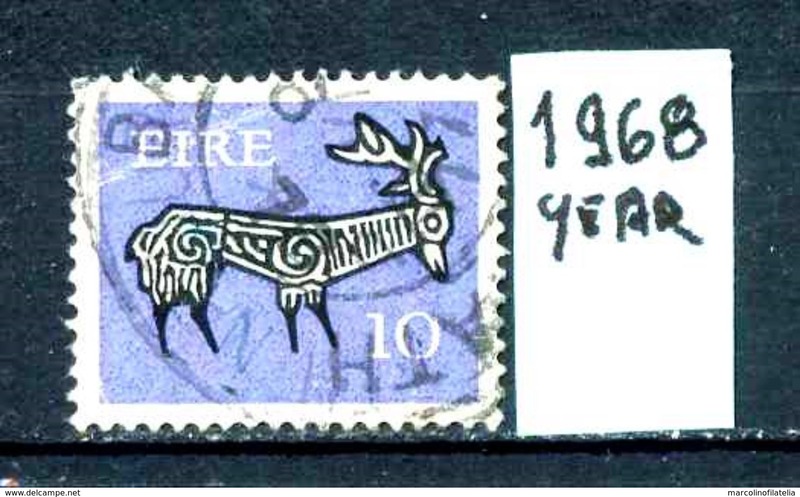 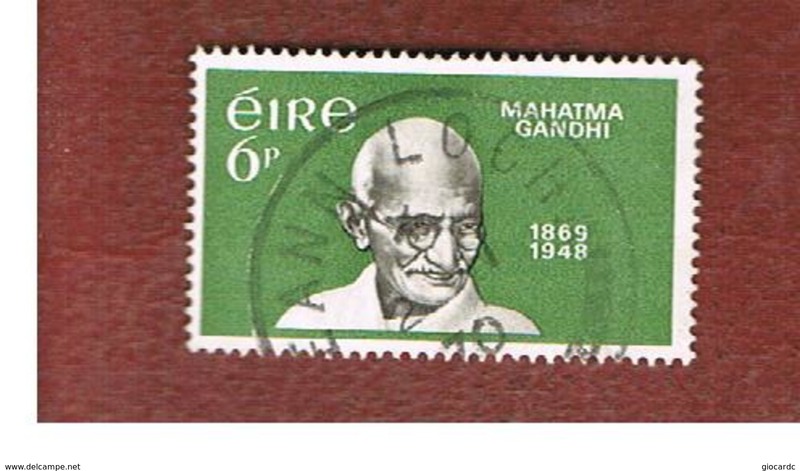 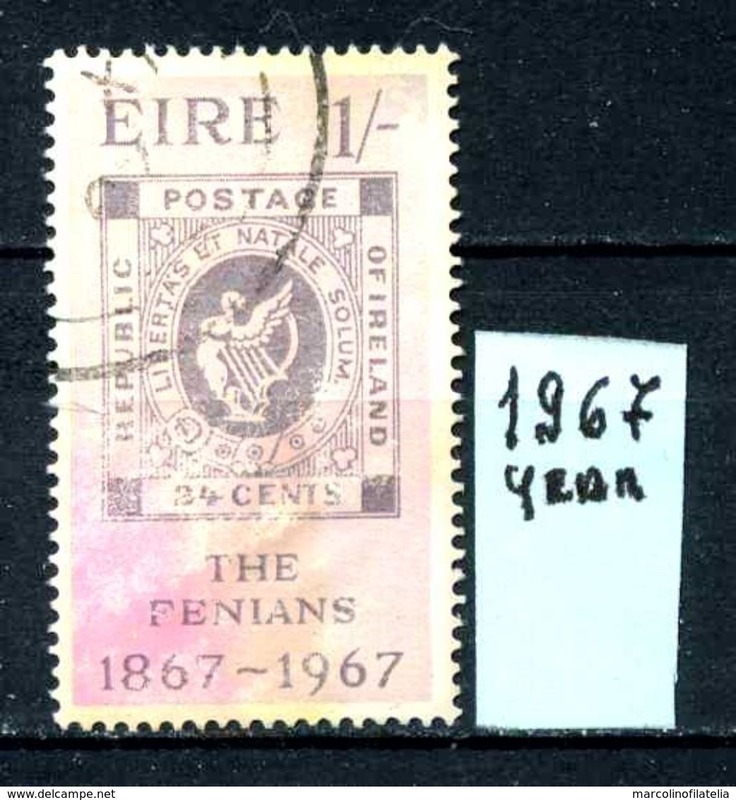 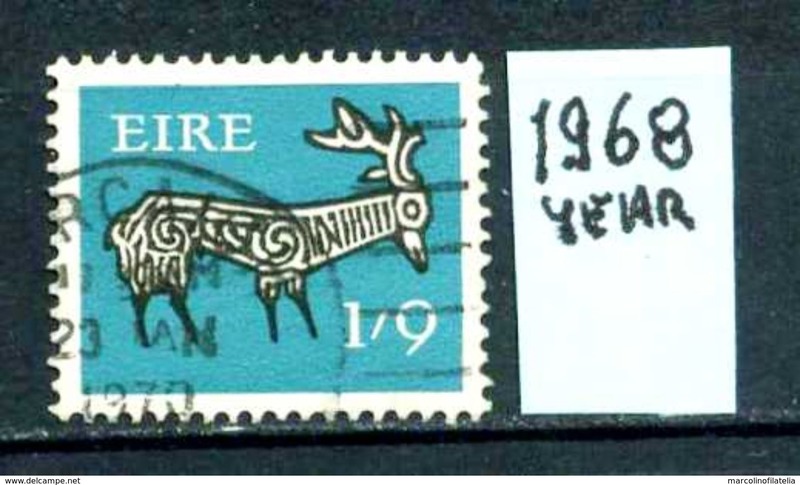 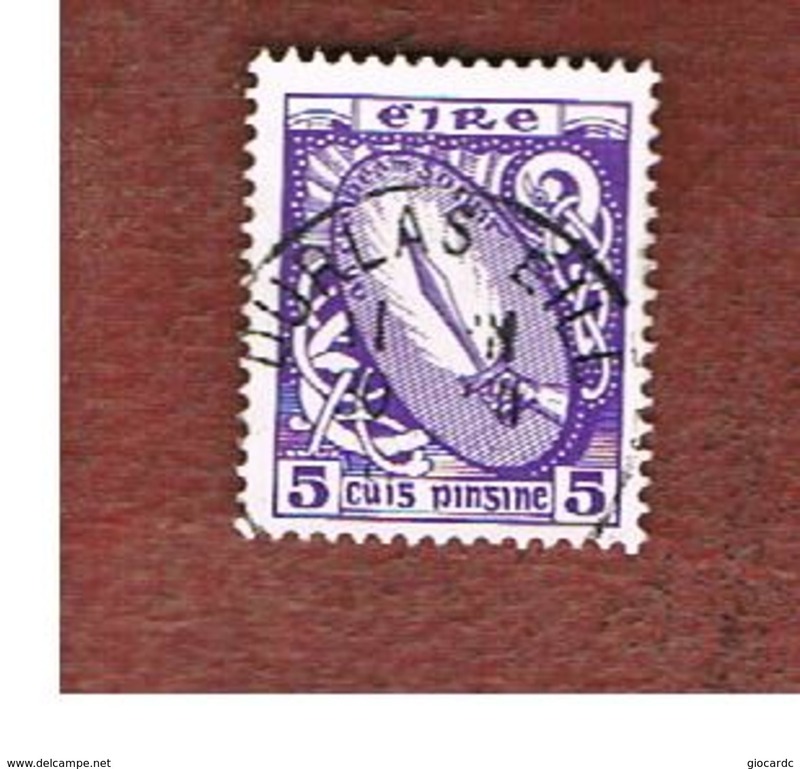 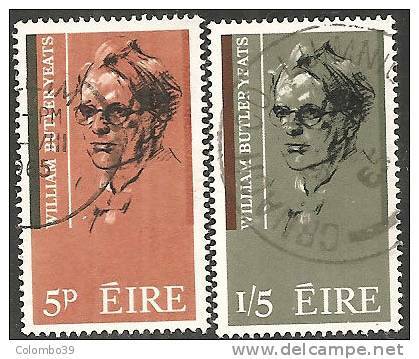 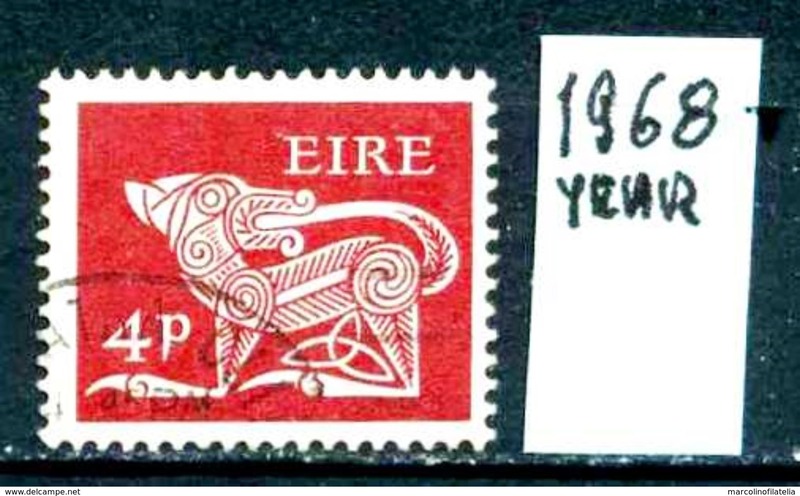 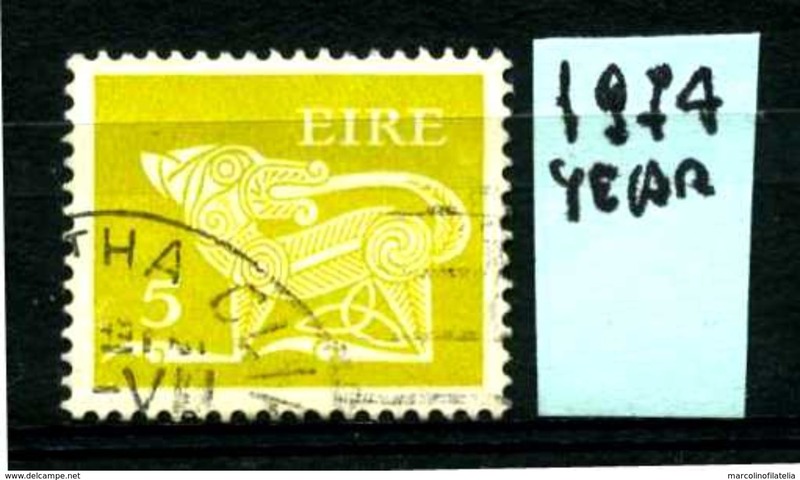 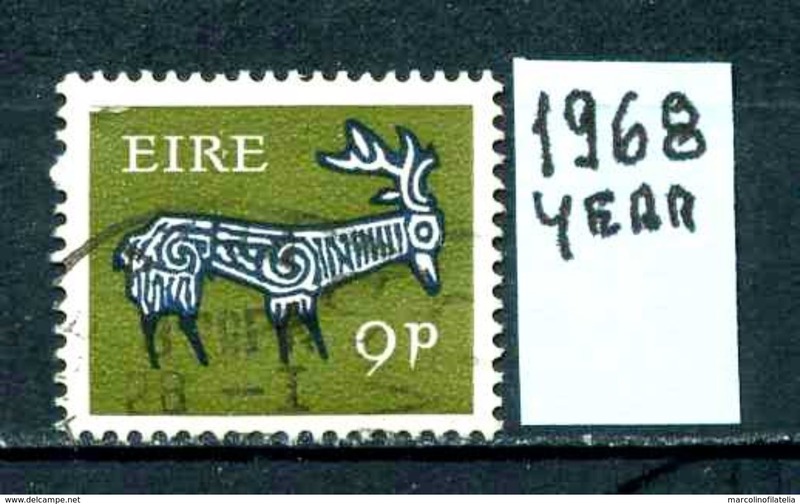 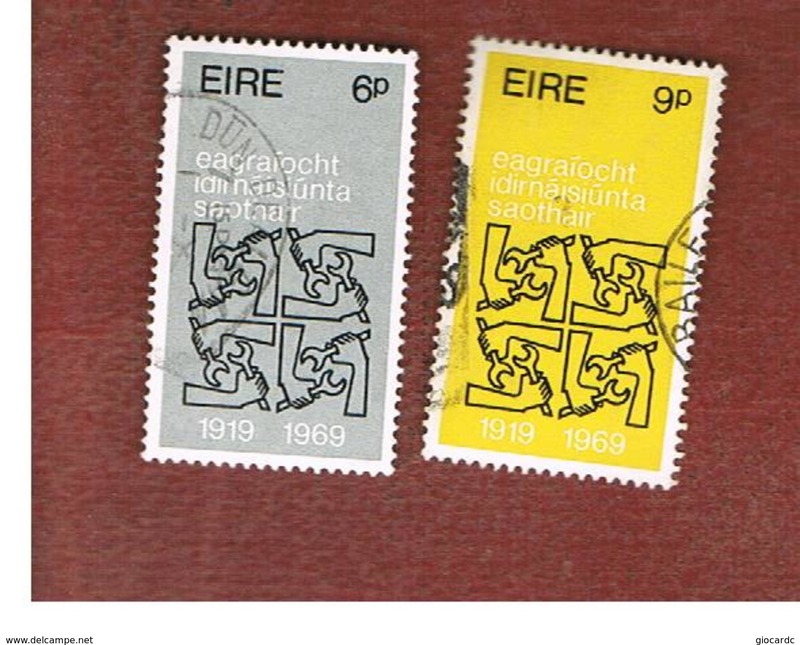 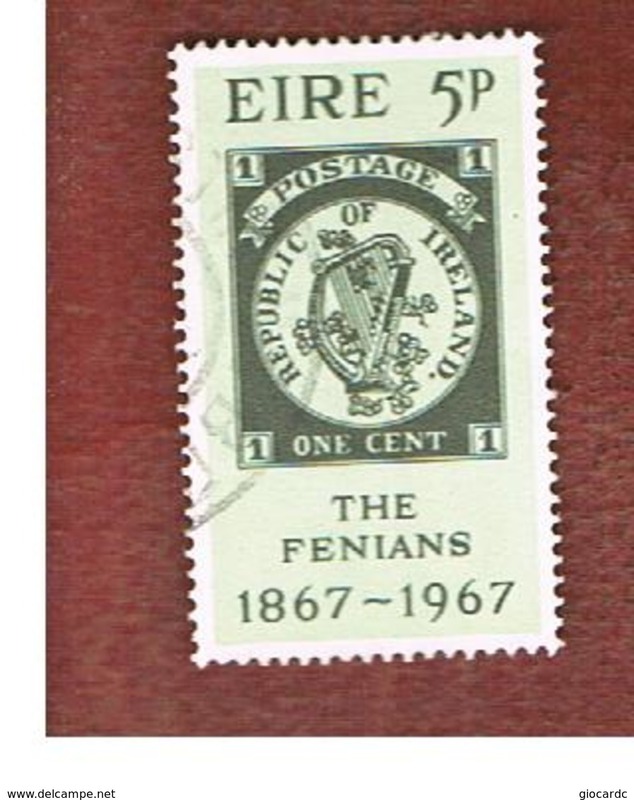 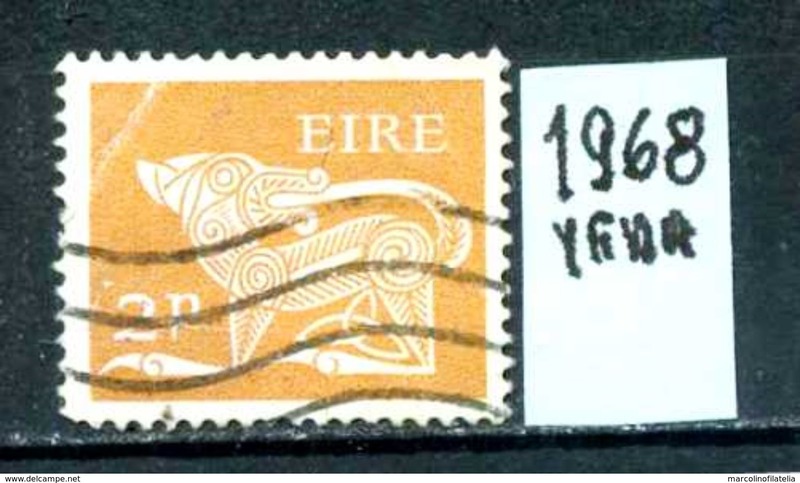 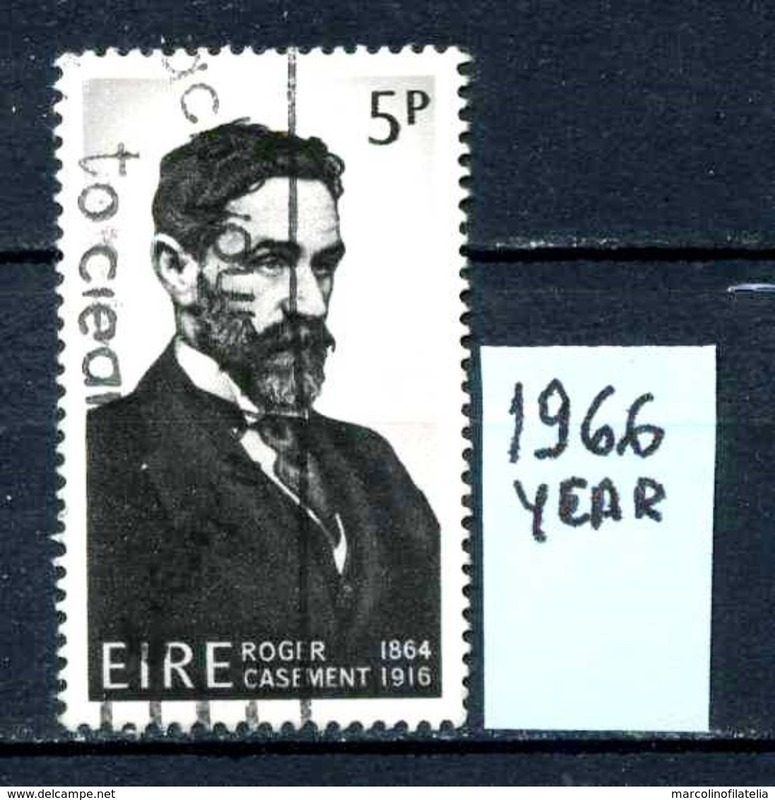 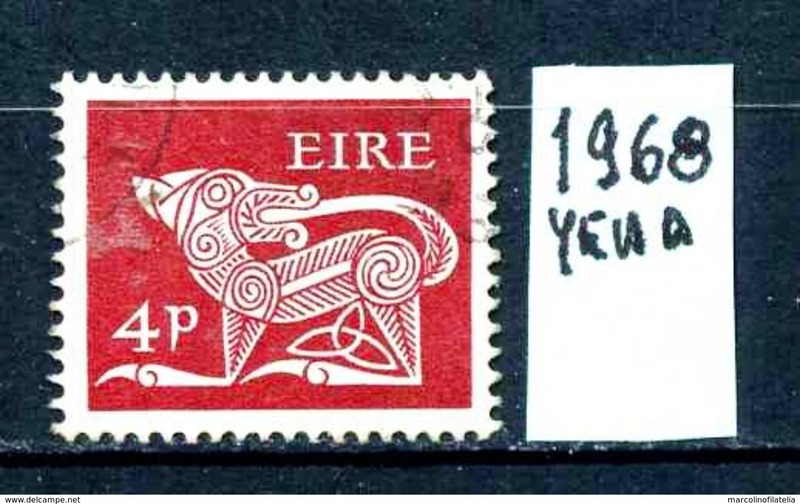 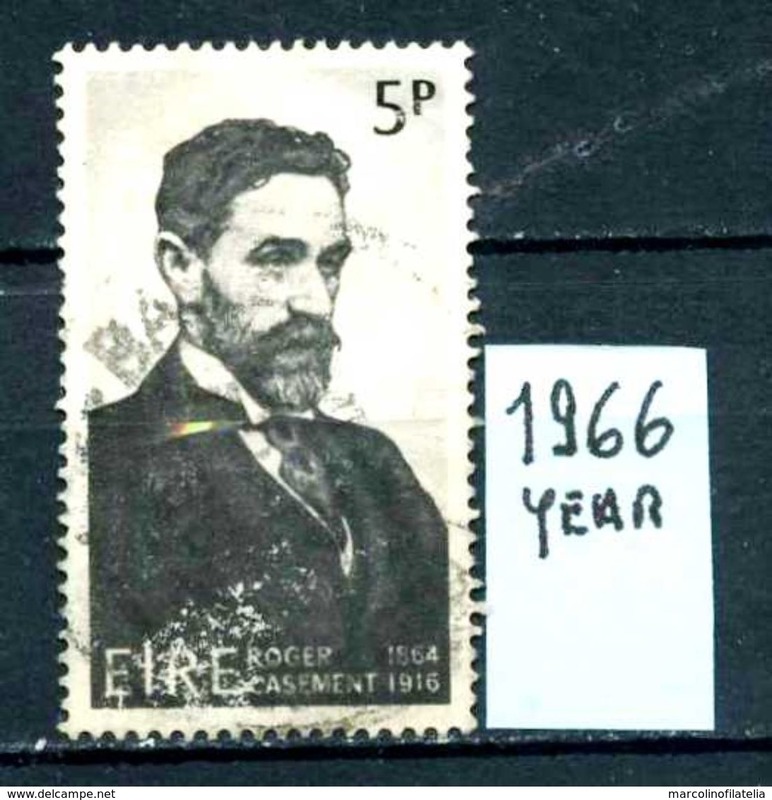 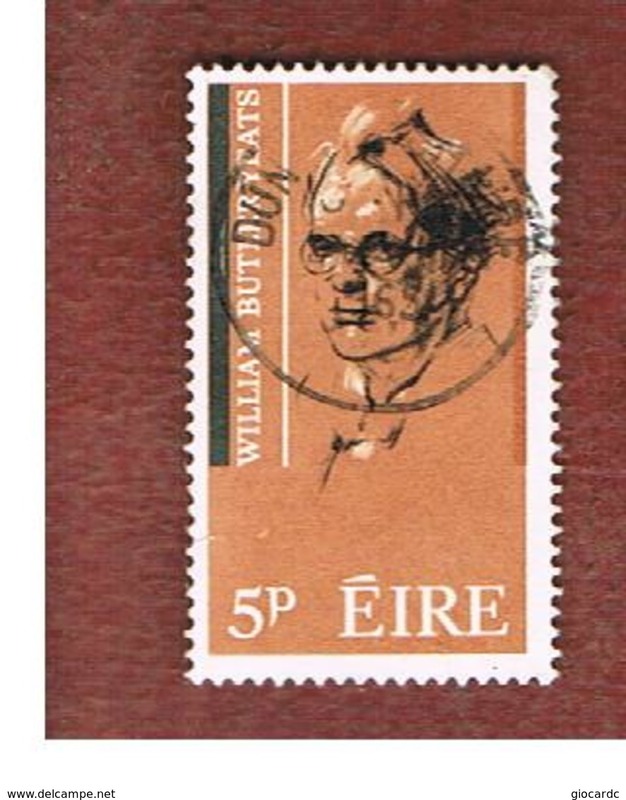 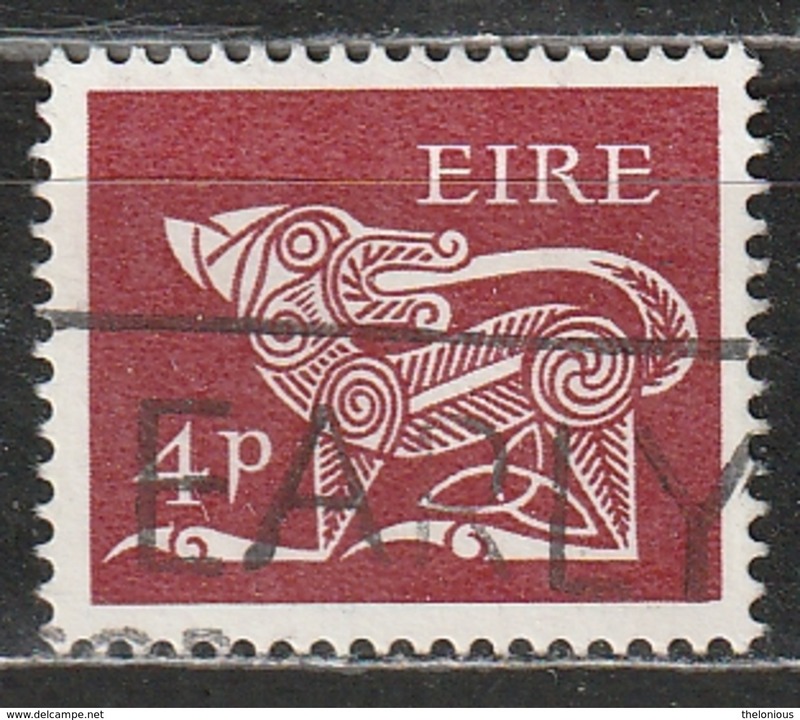 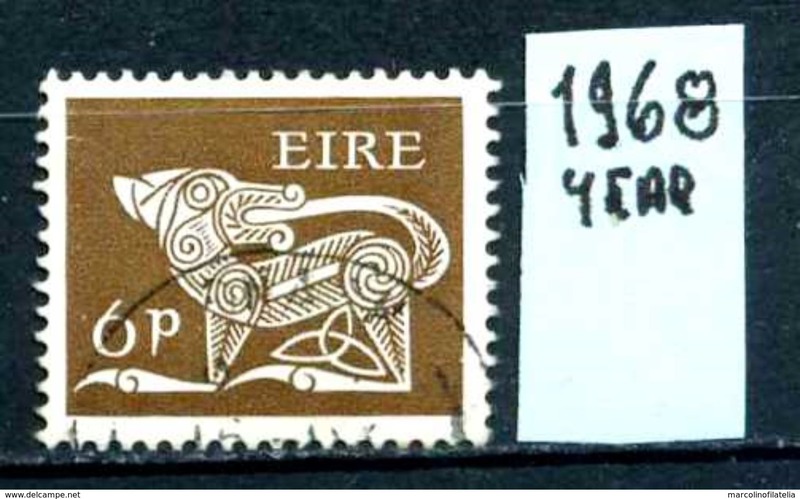 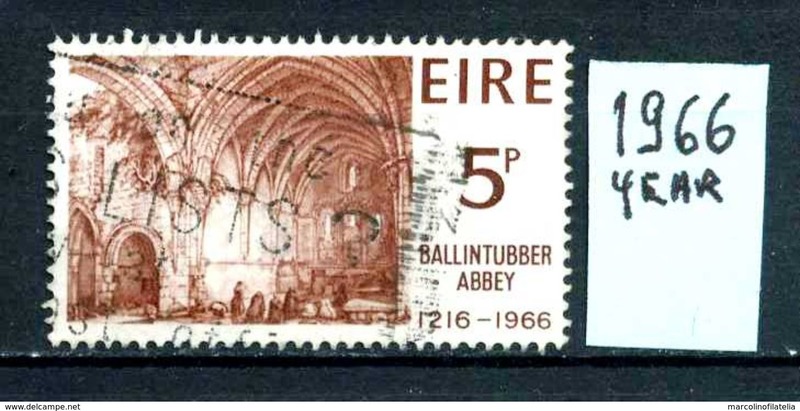 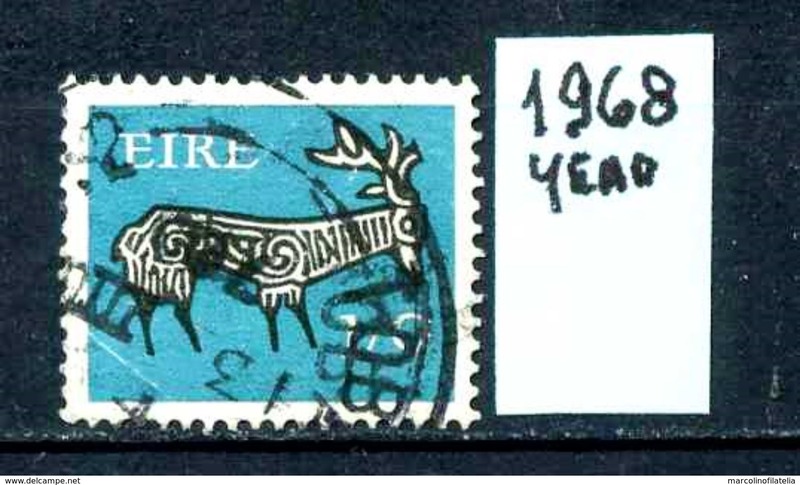 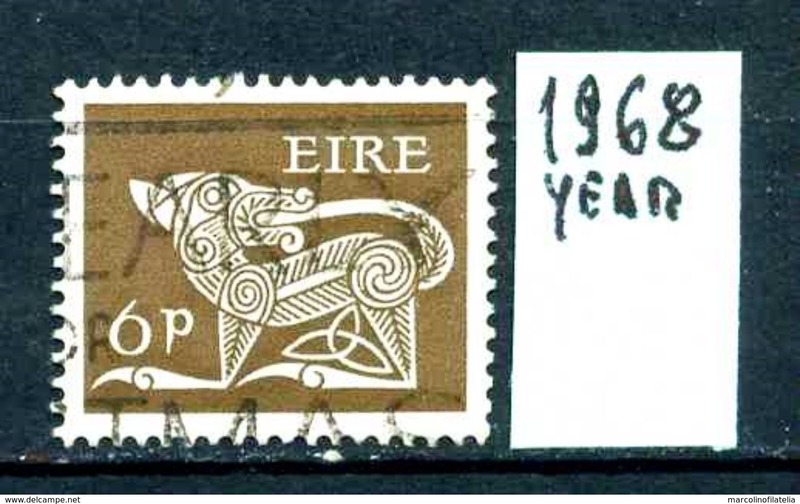 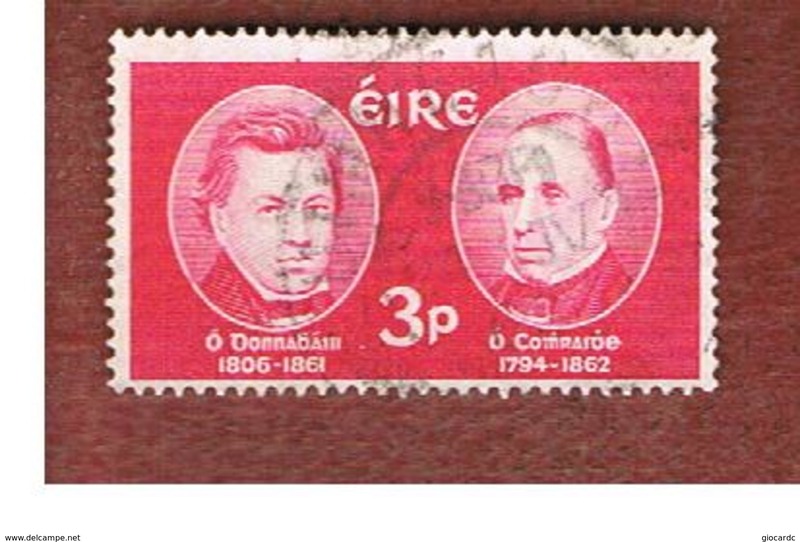 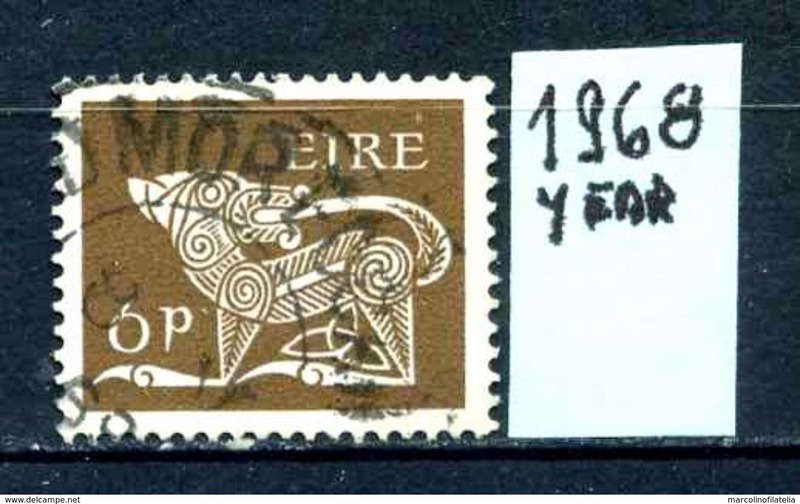 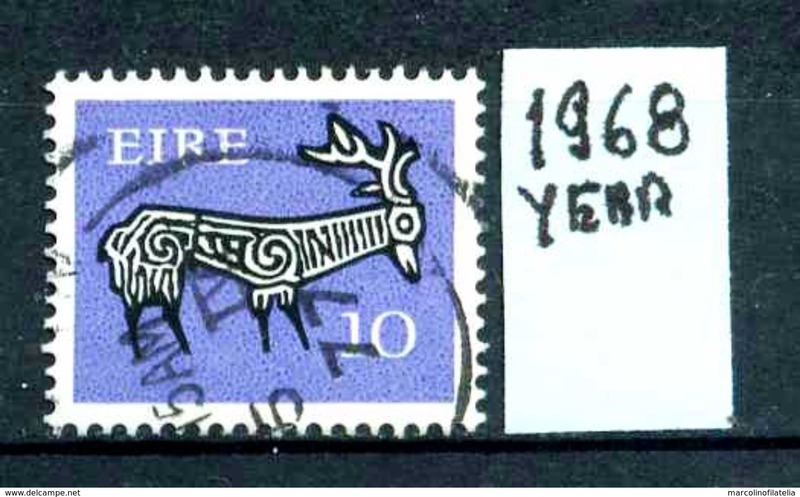 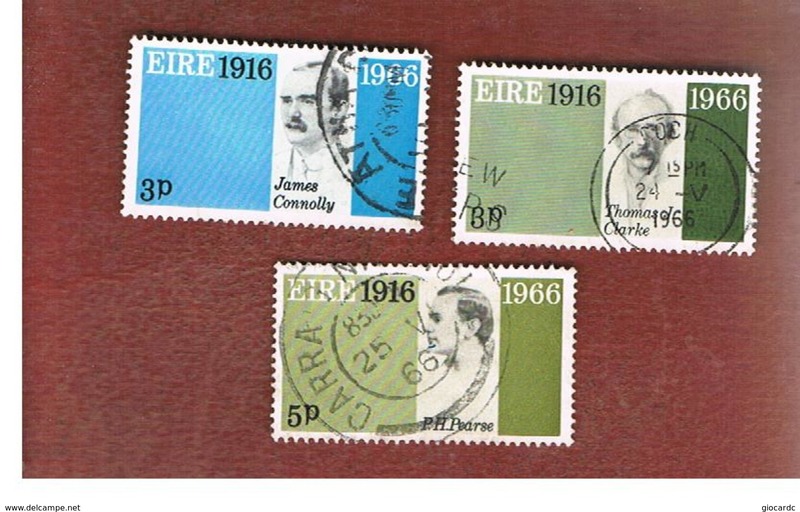 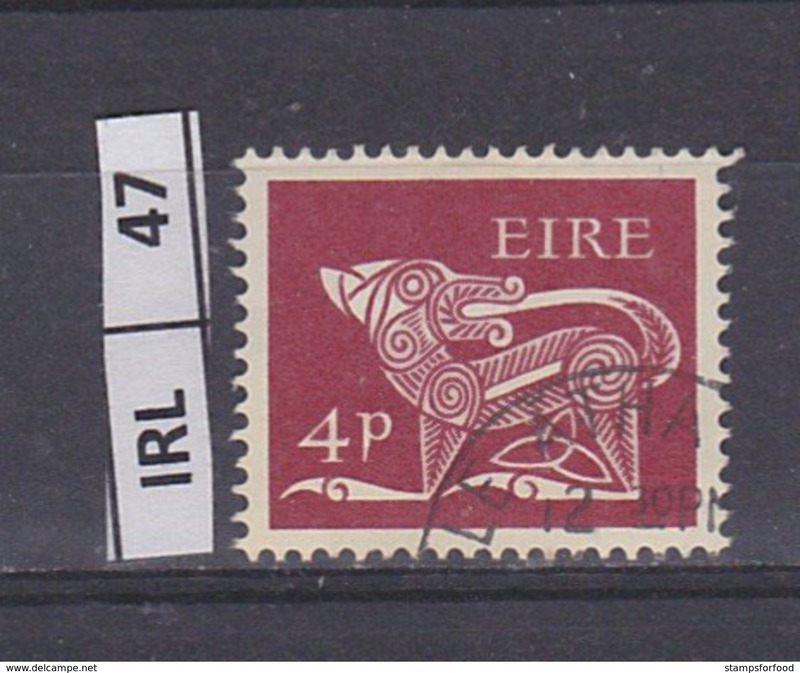 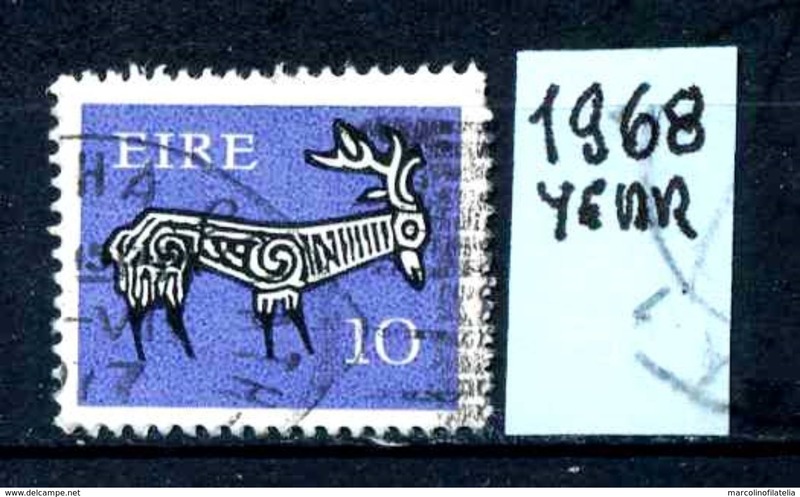 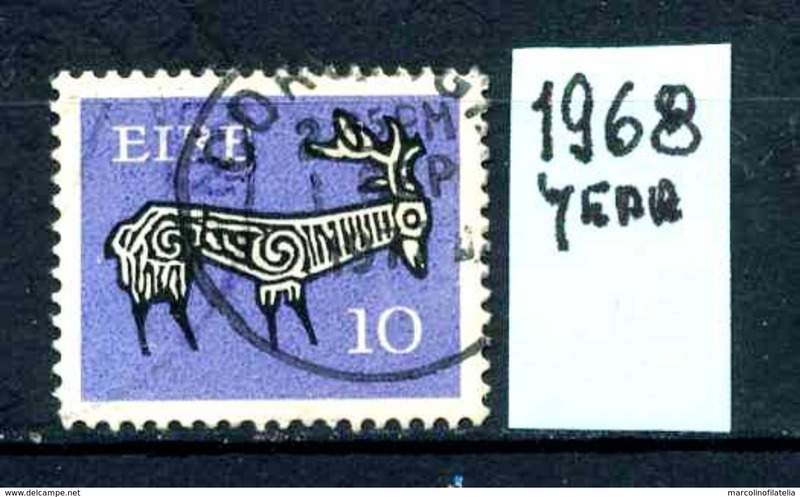 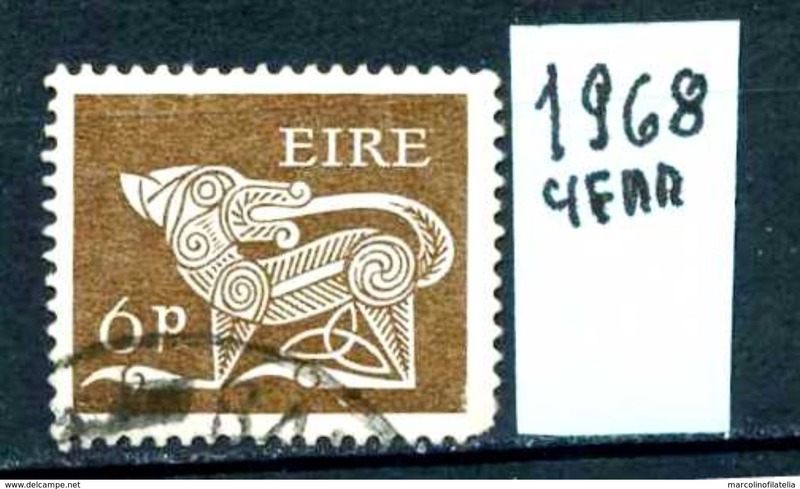 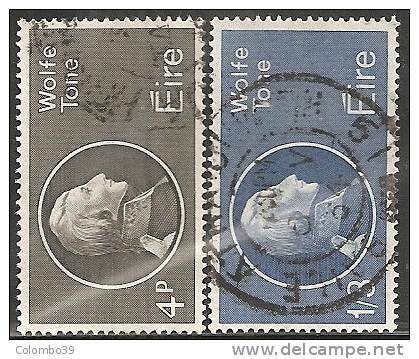 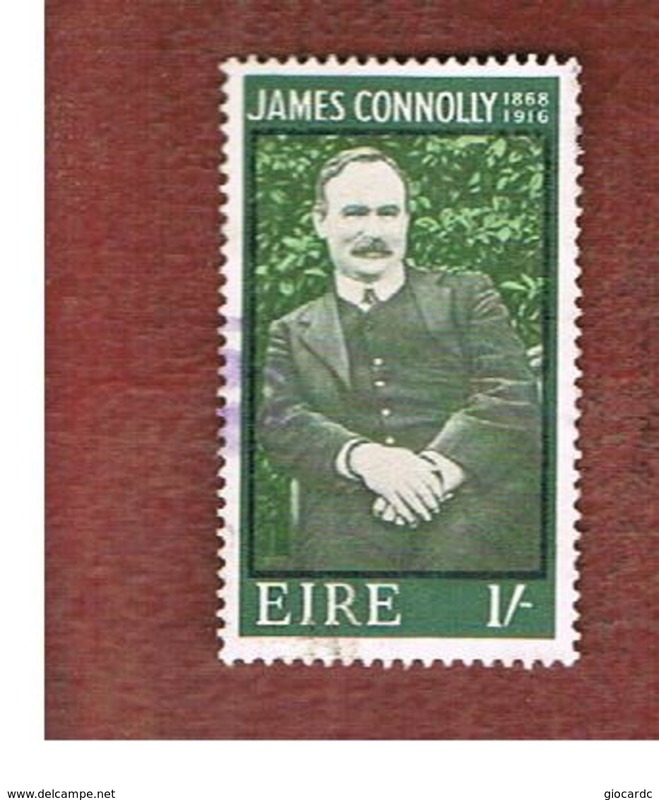 EIRE - IRLANDA - year 1966 - usato - used - utilisè - gebraucht . 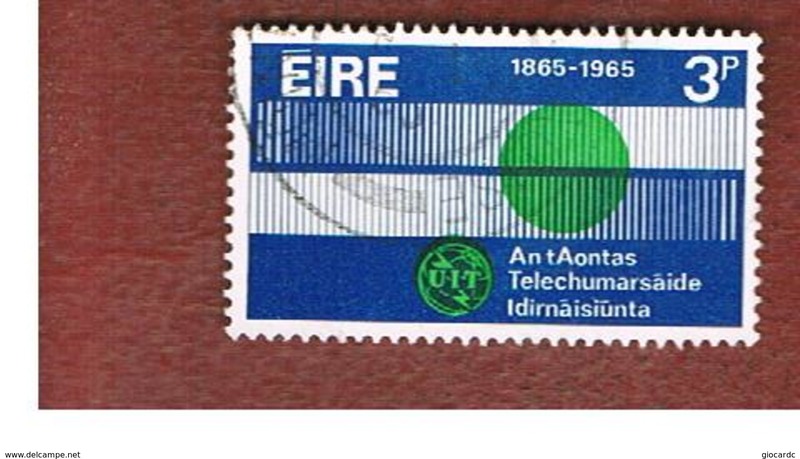 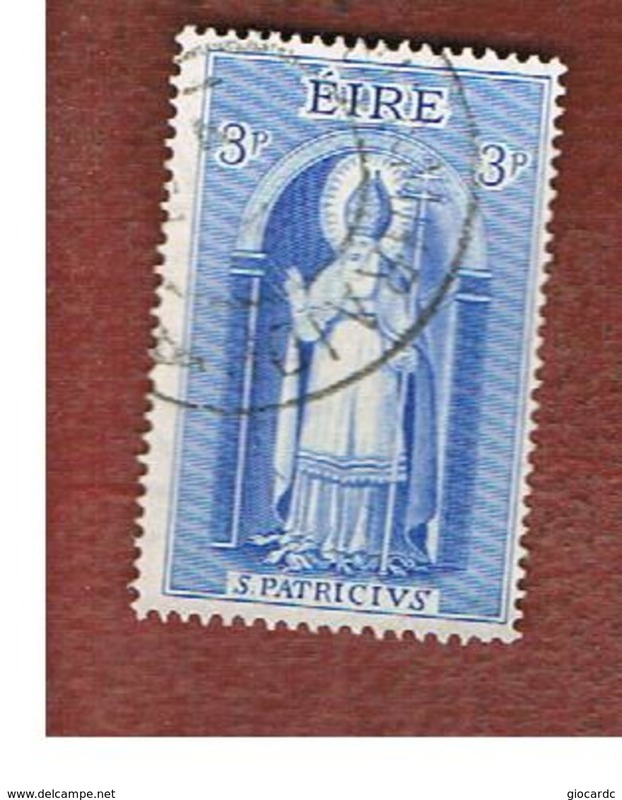 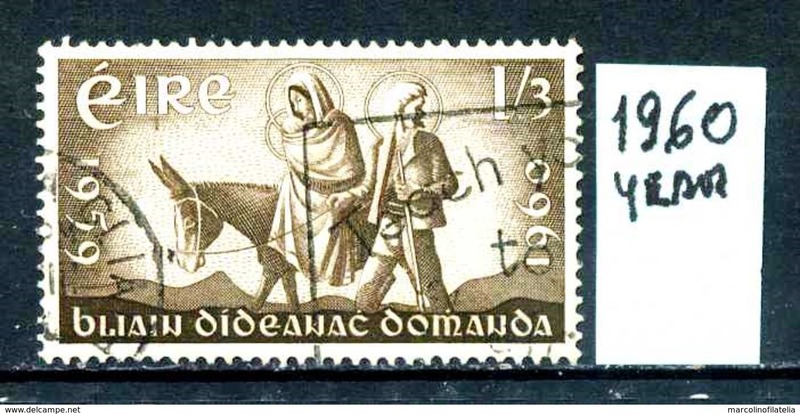 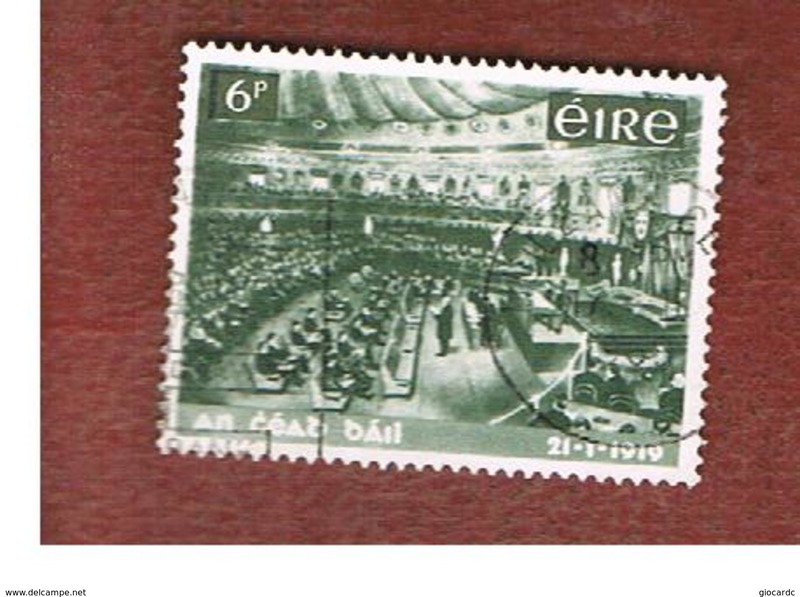 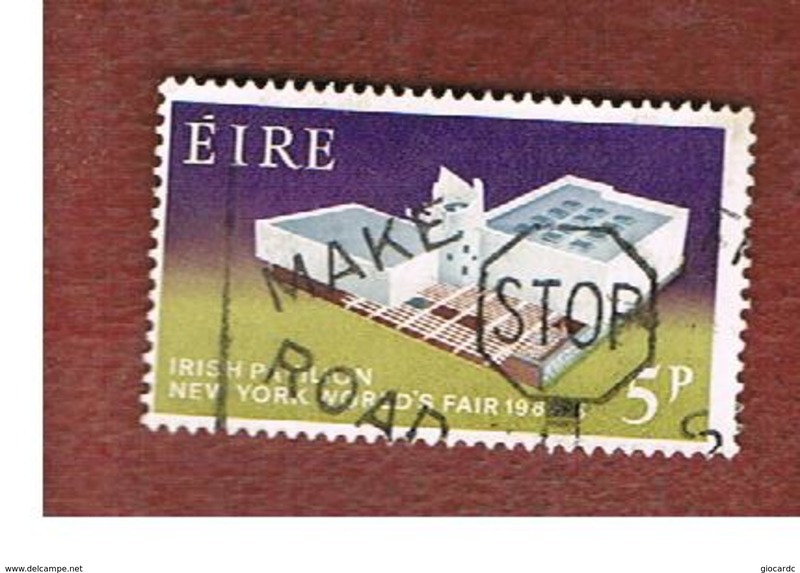 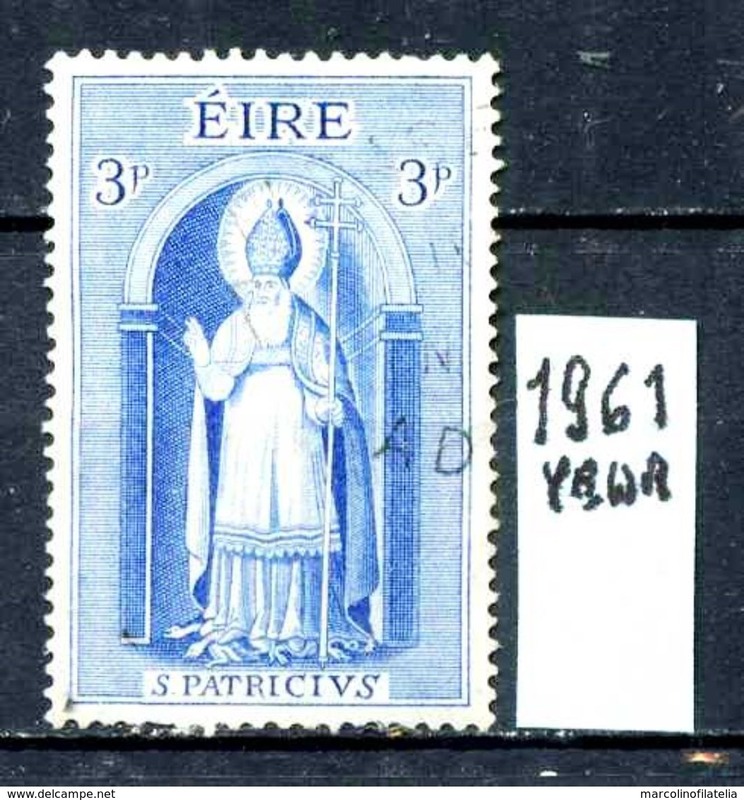 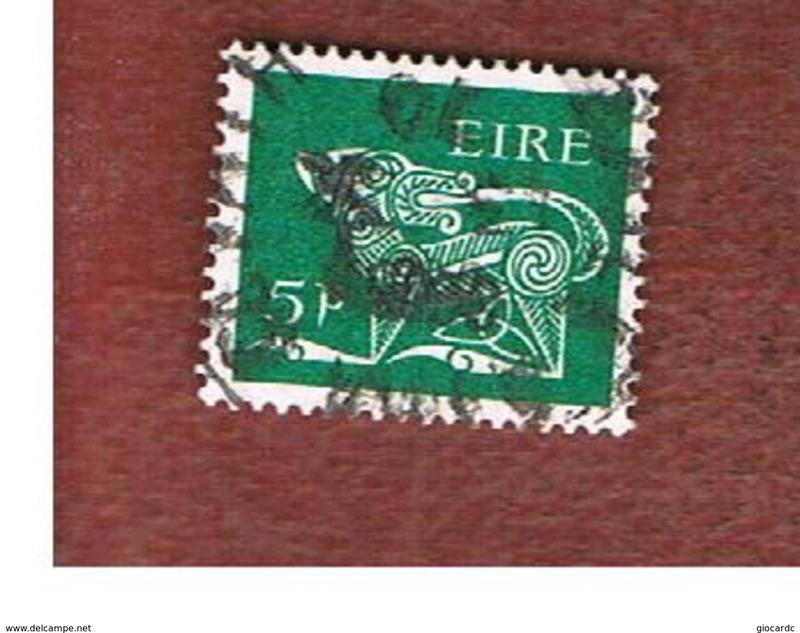 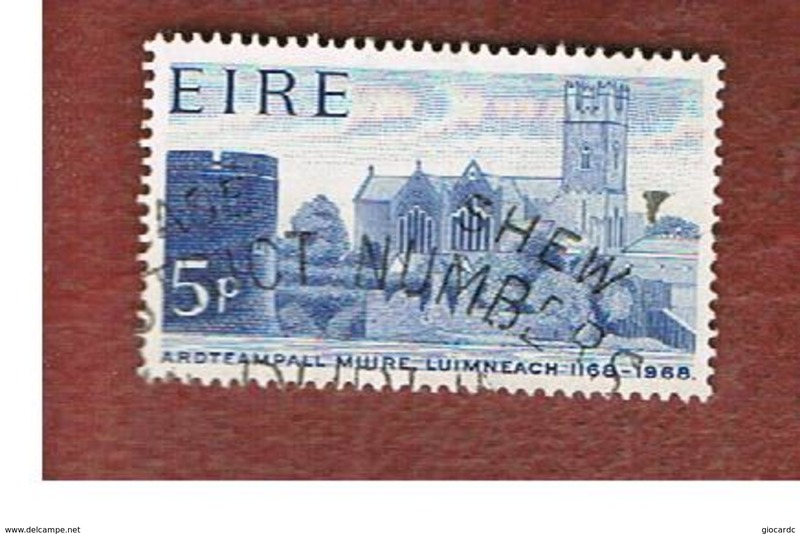 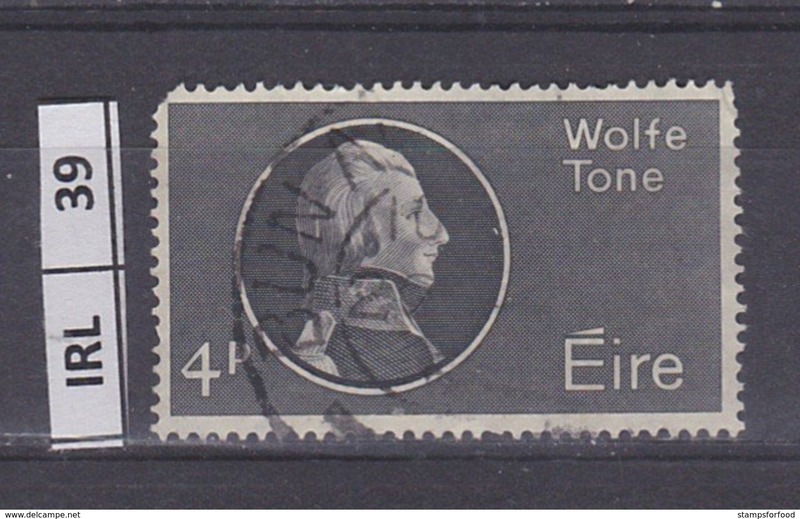 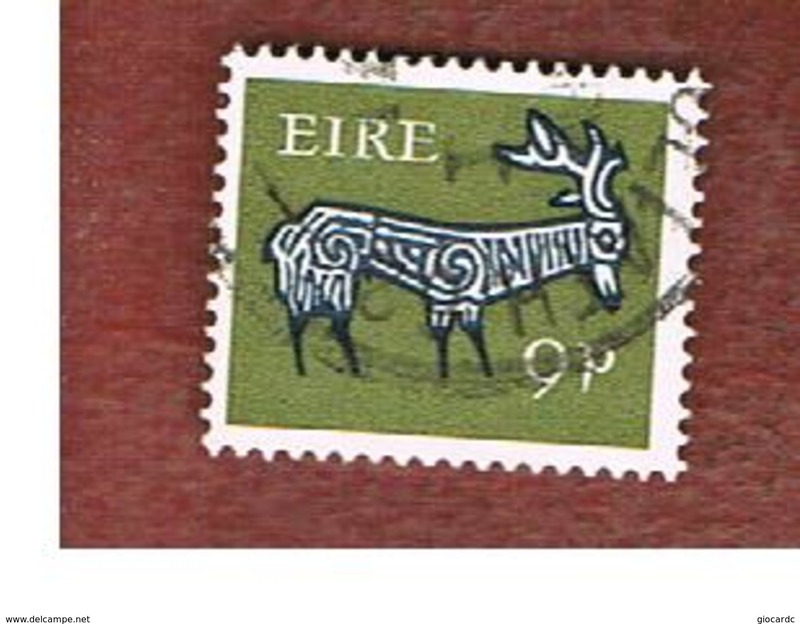 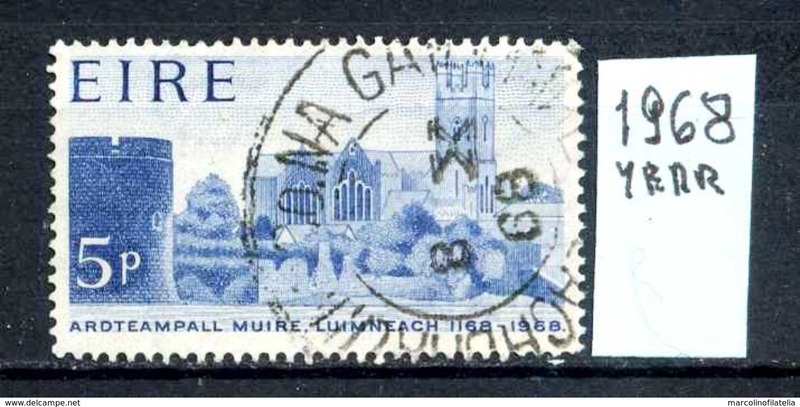 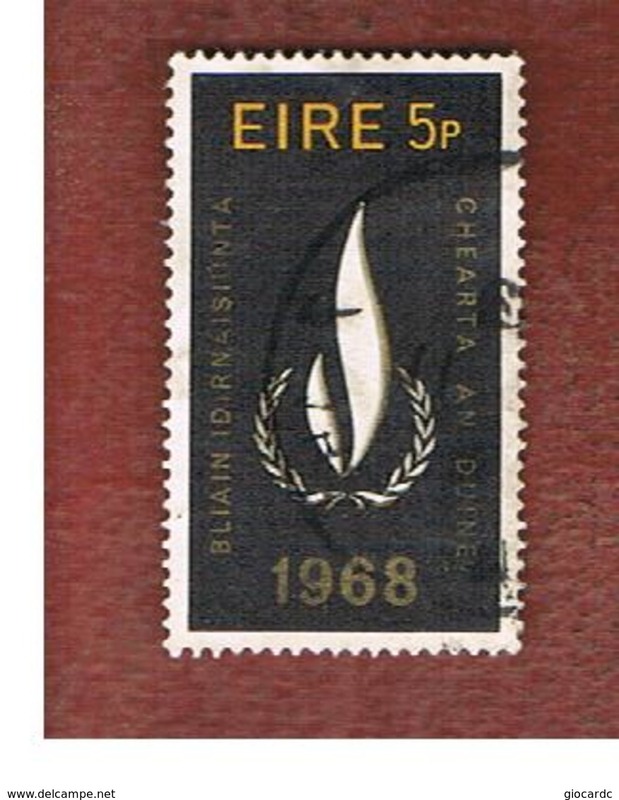 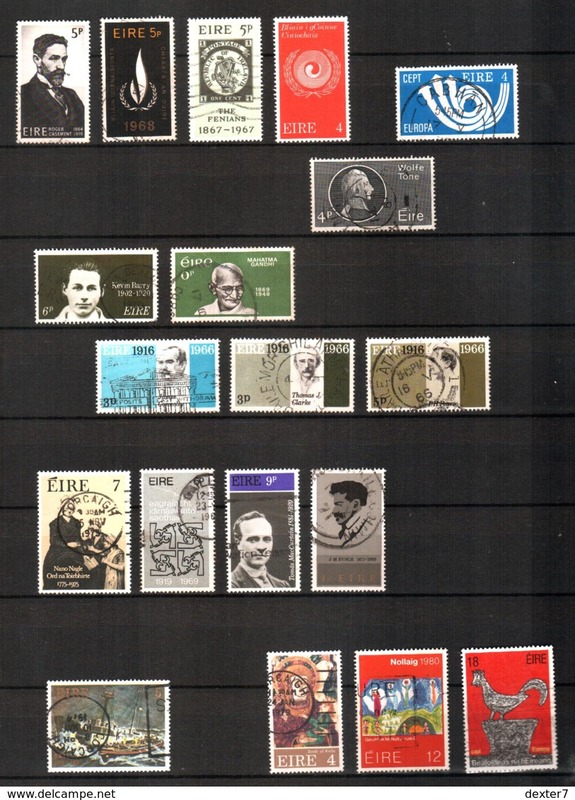 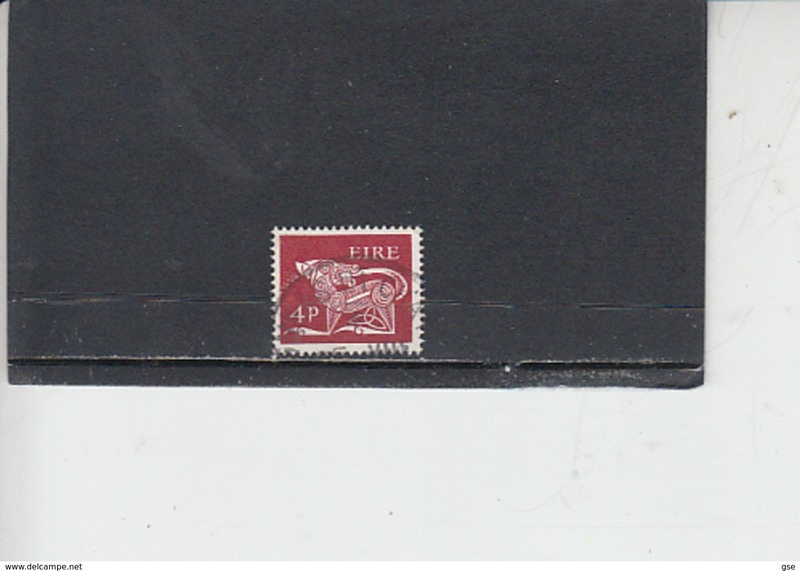 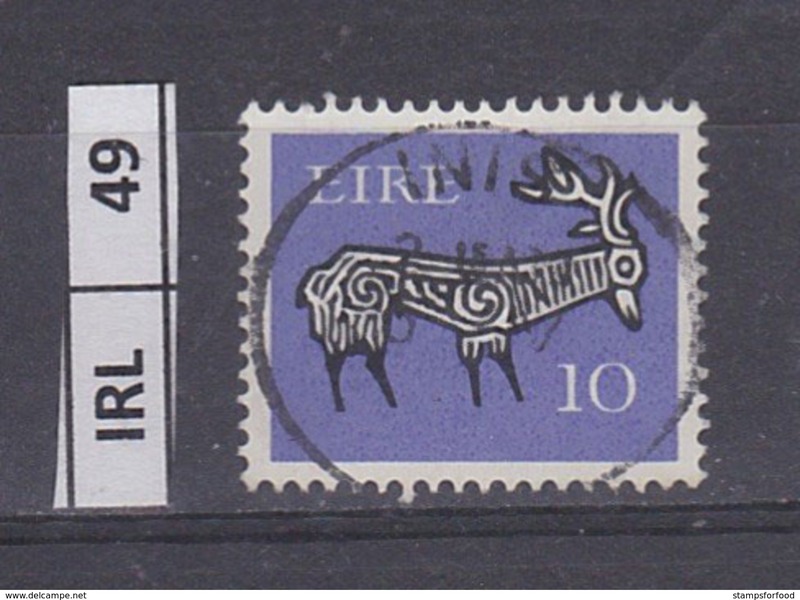 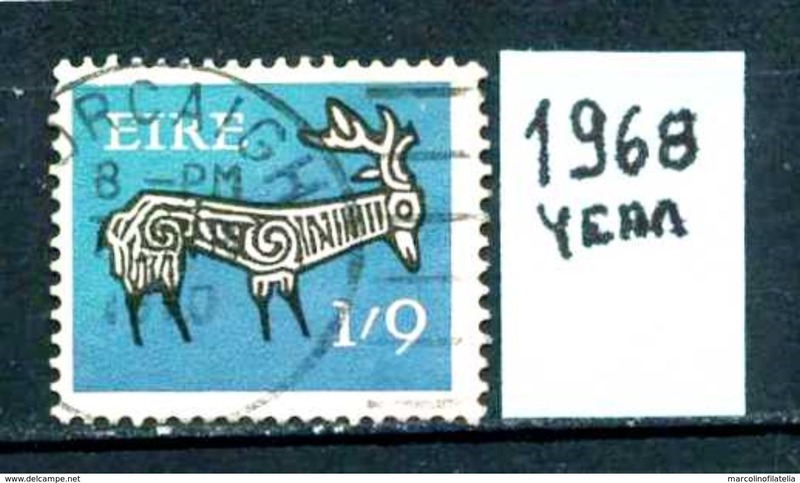 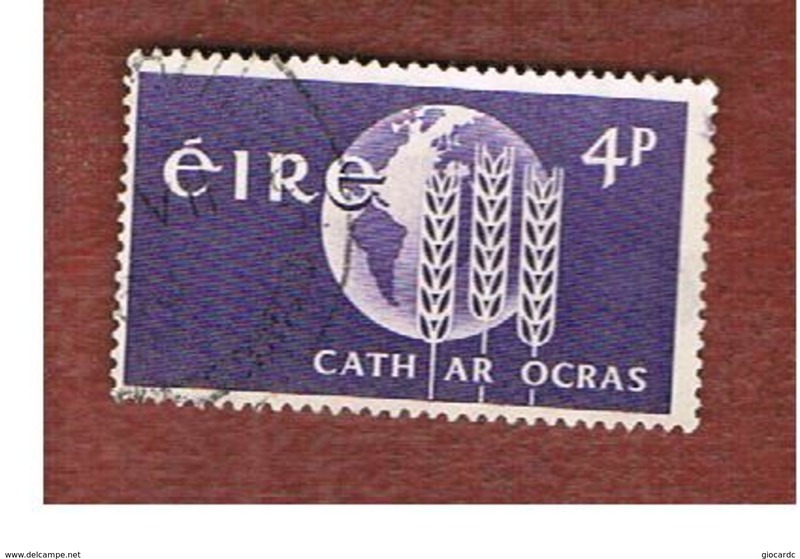 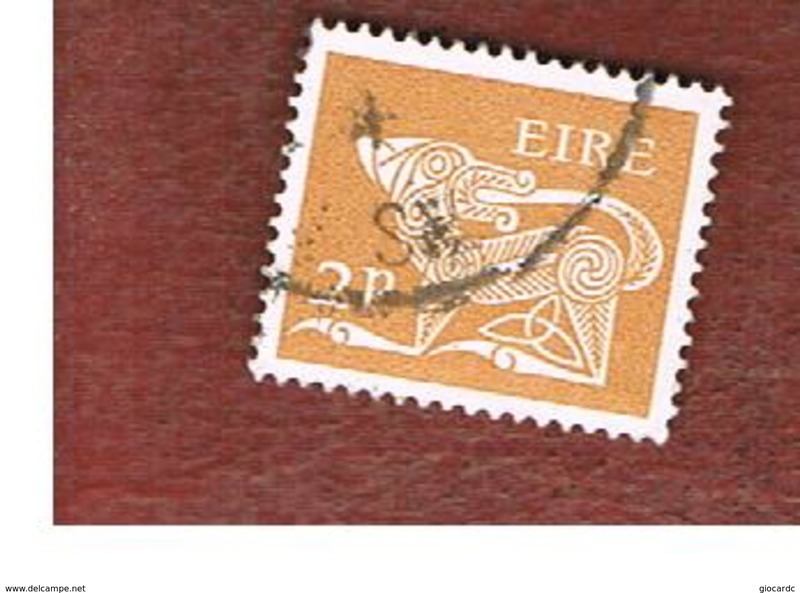 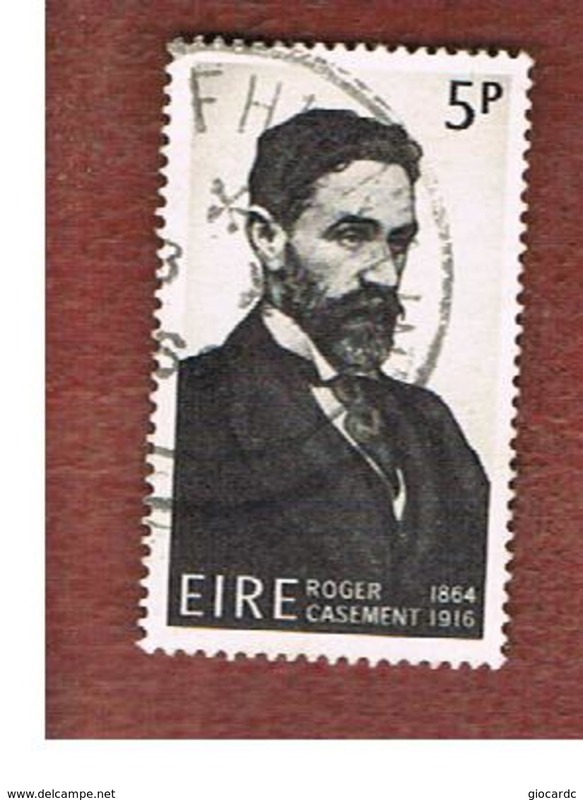 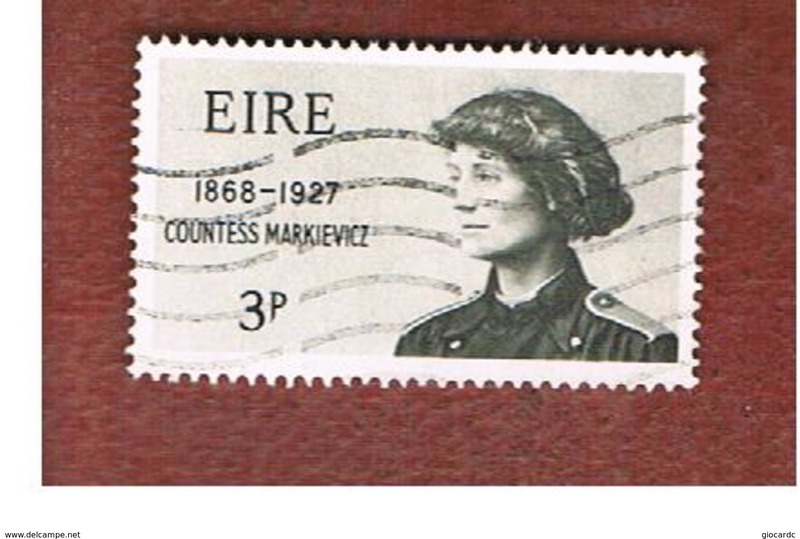 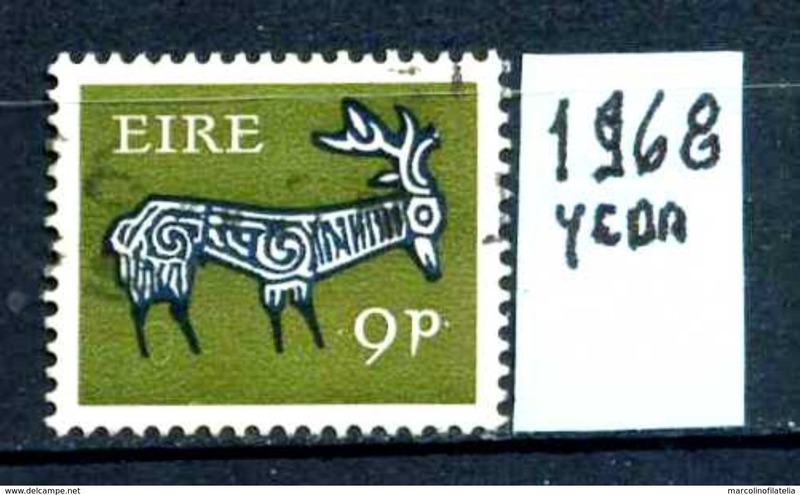 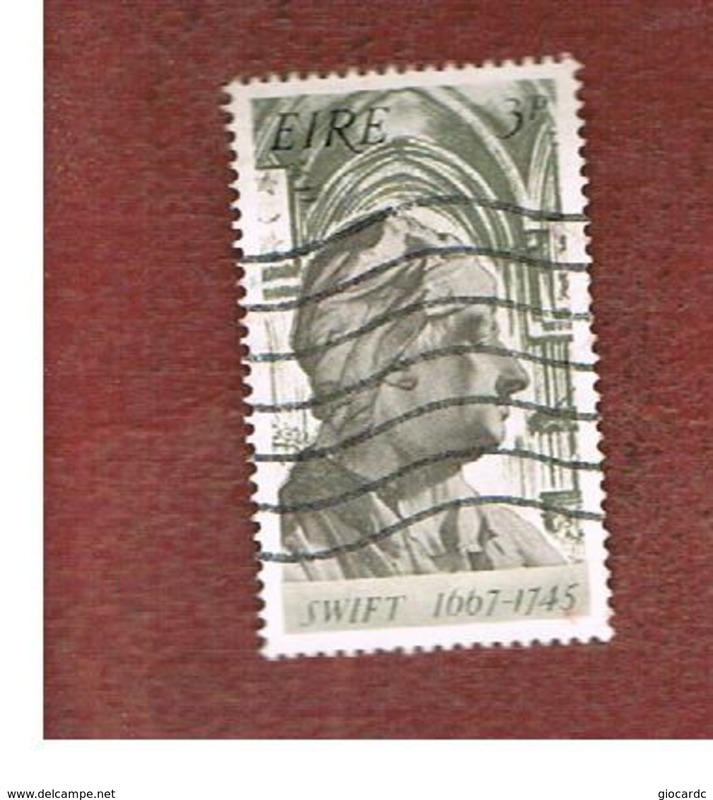 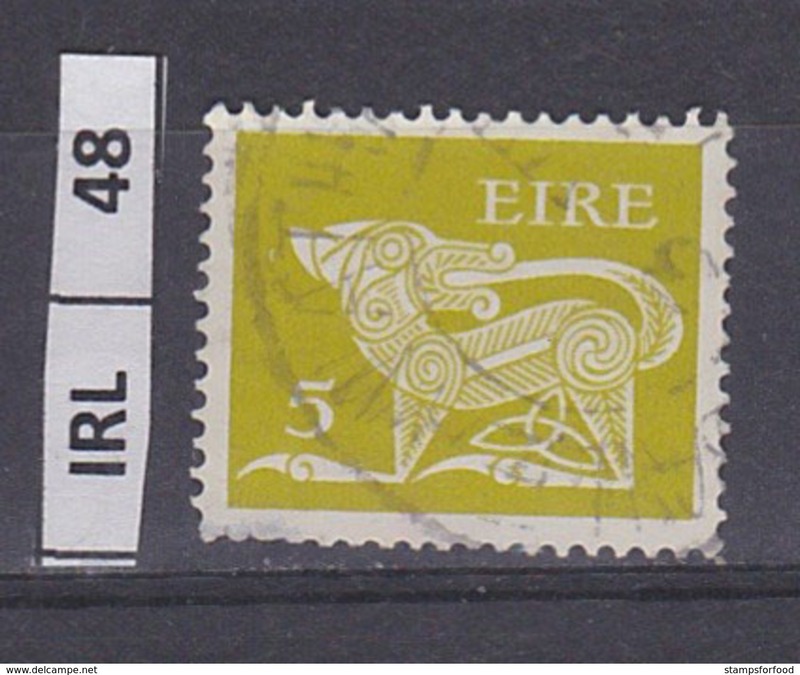 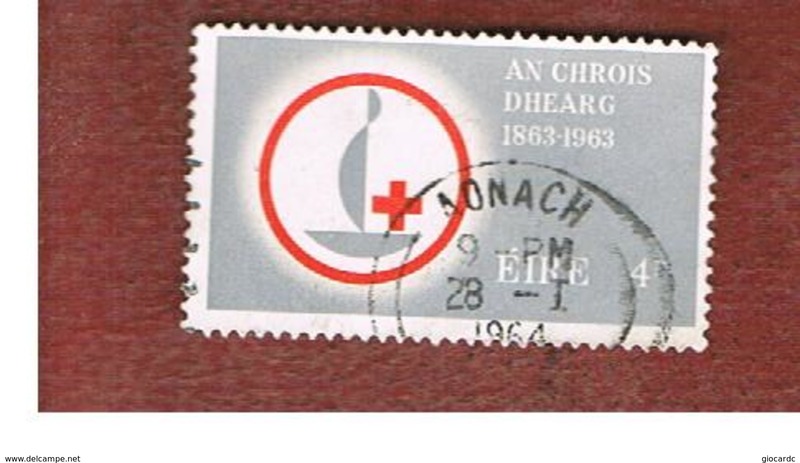 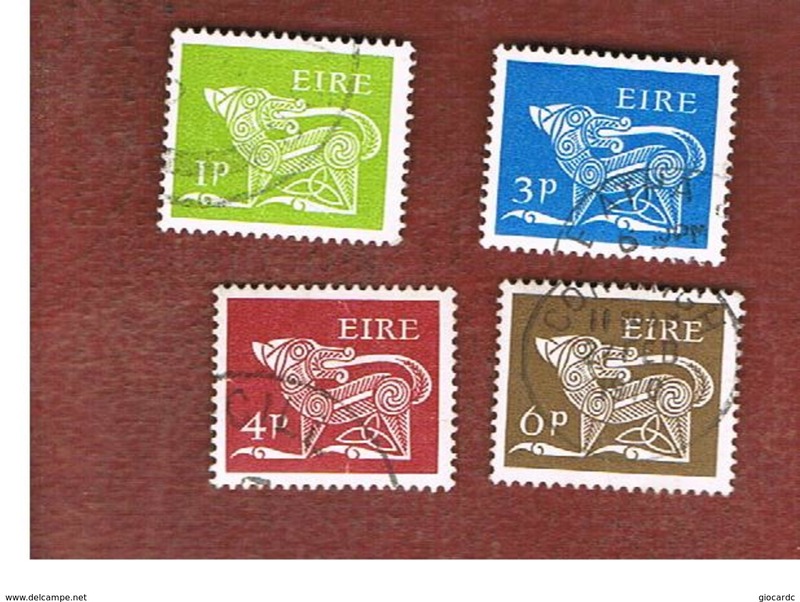 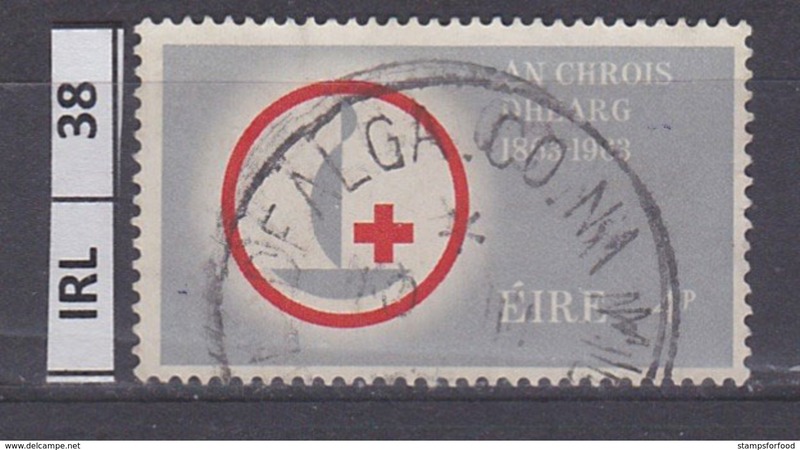 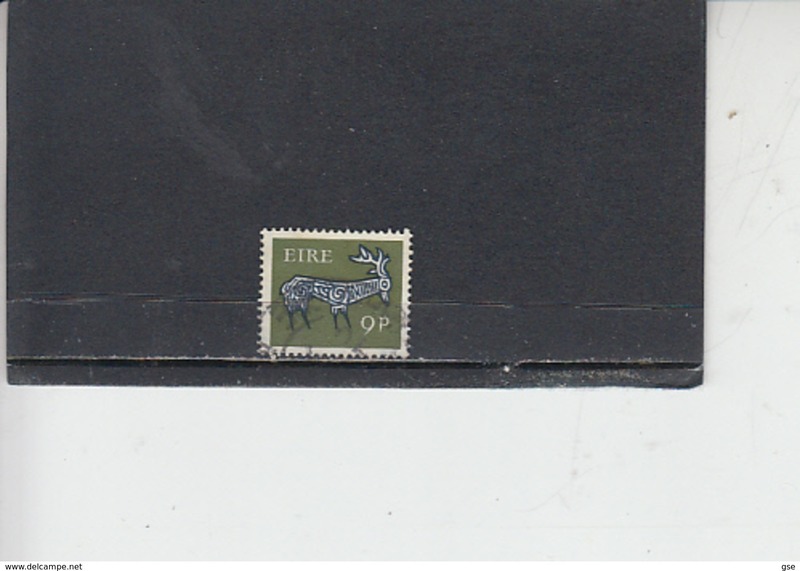 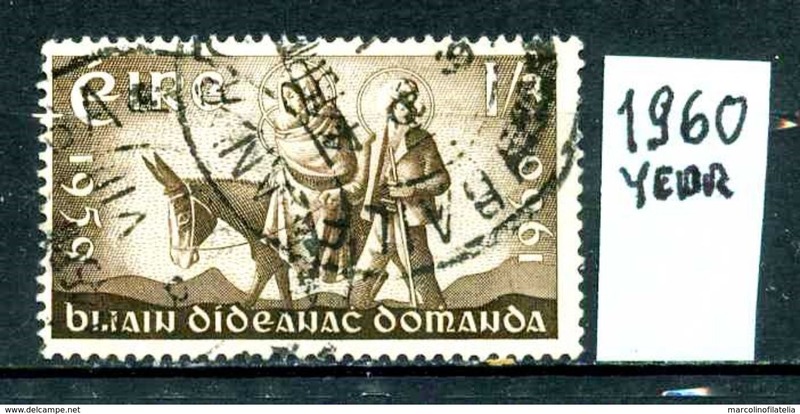 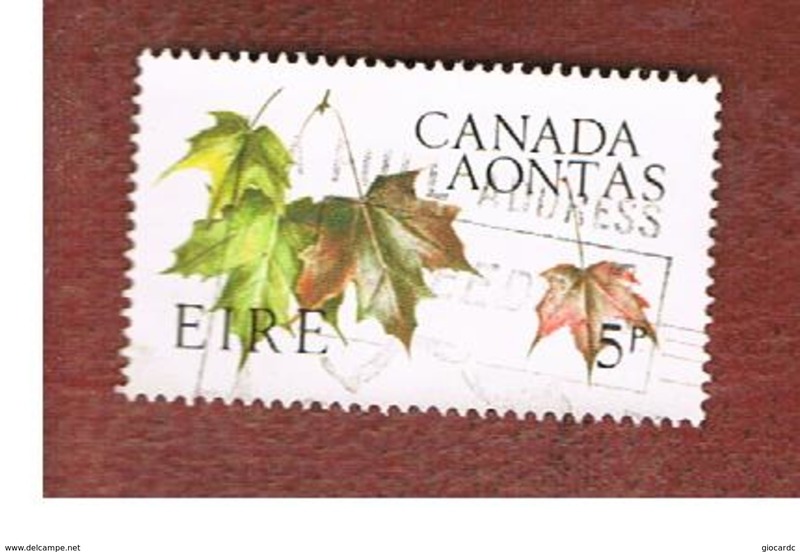 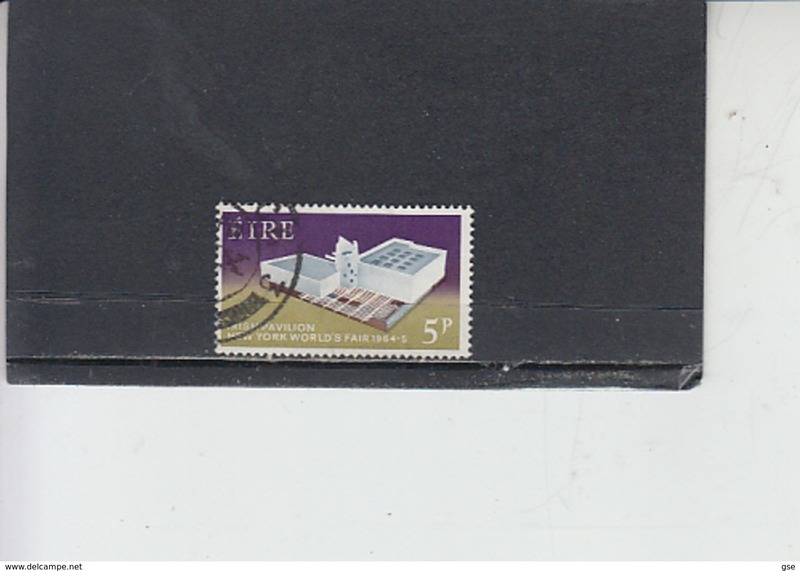 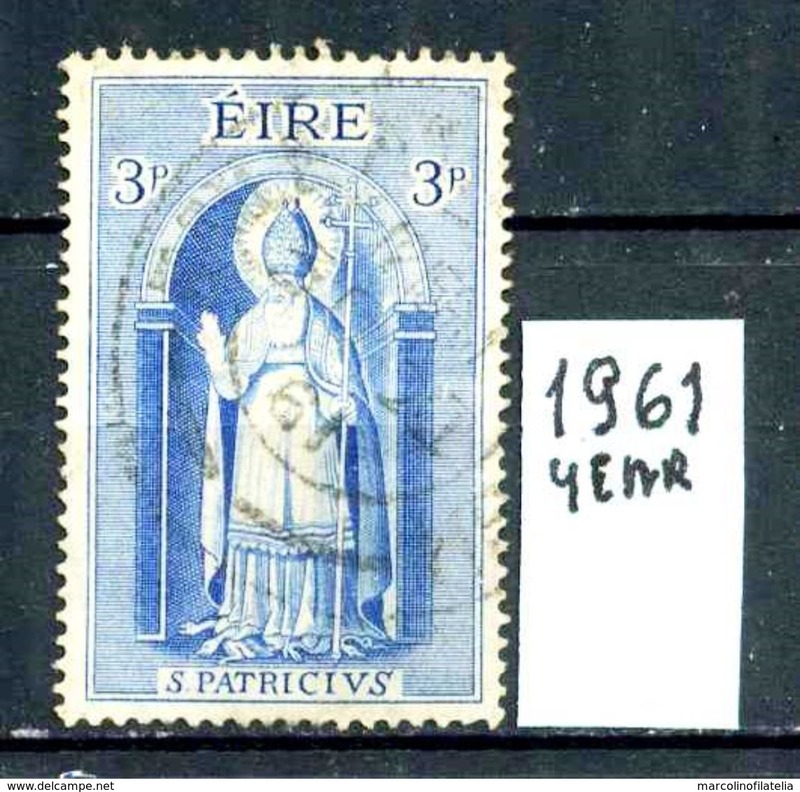 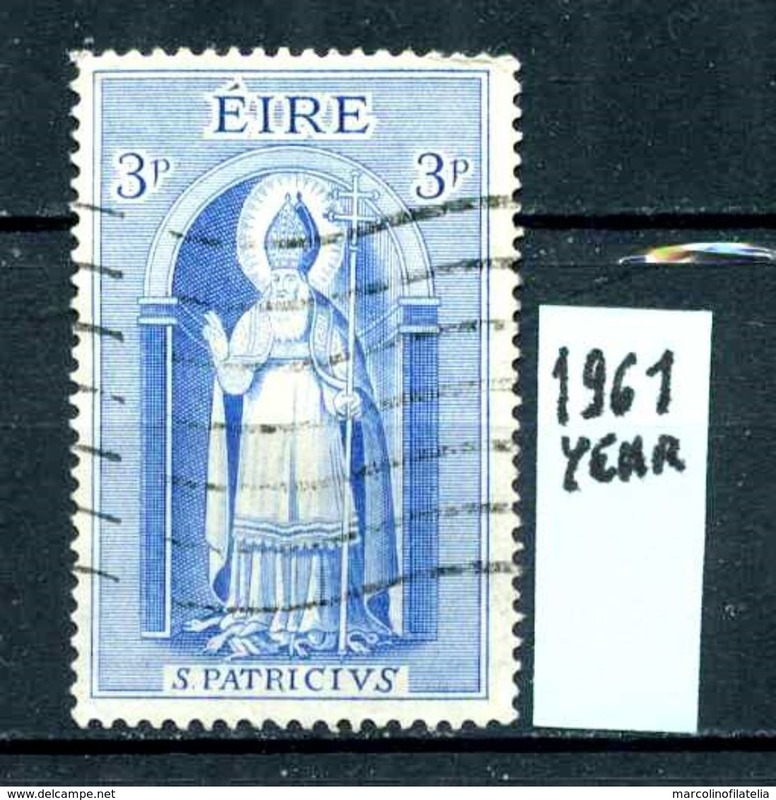 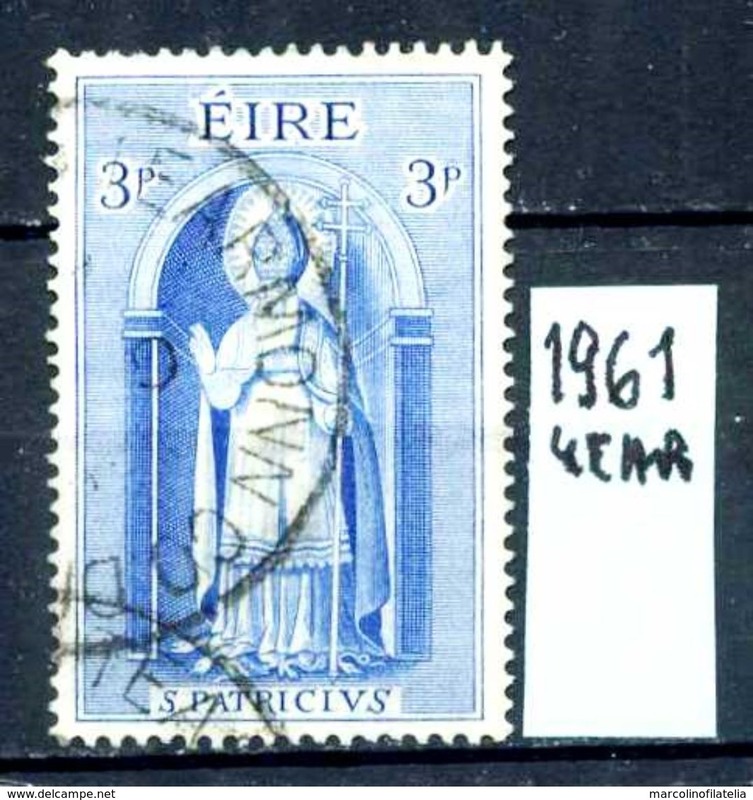 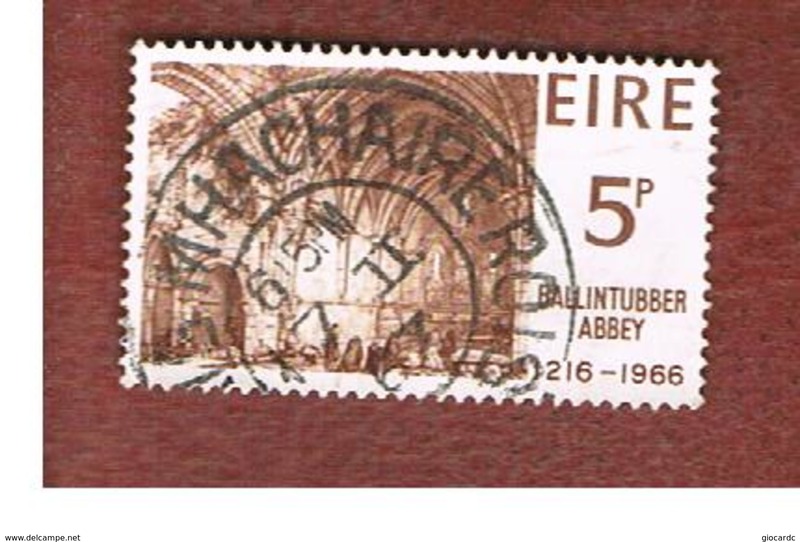 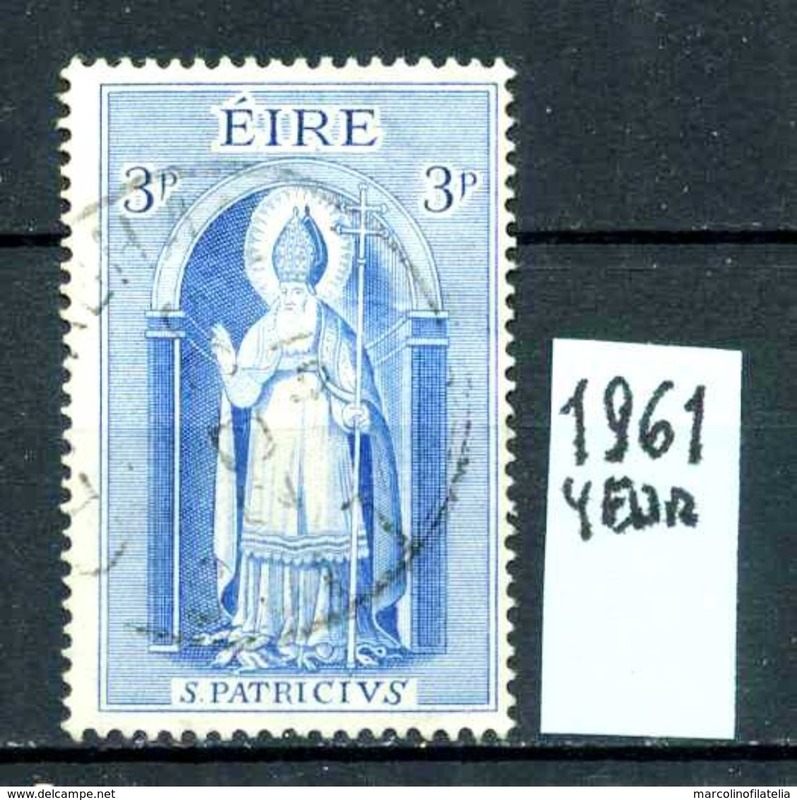 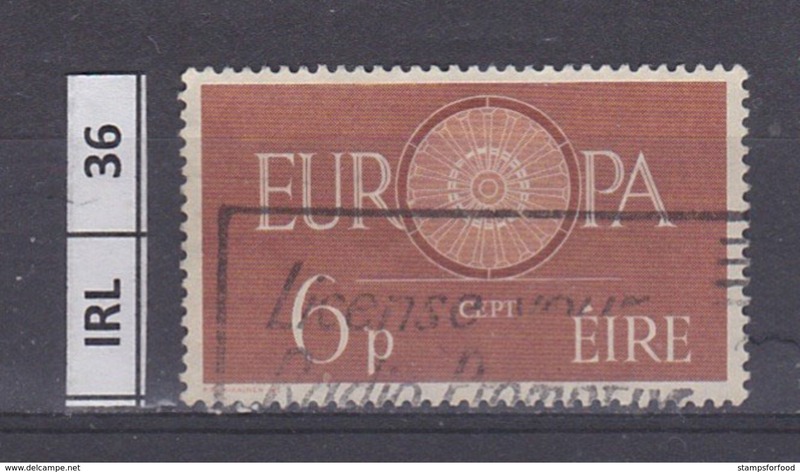 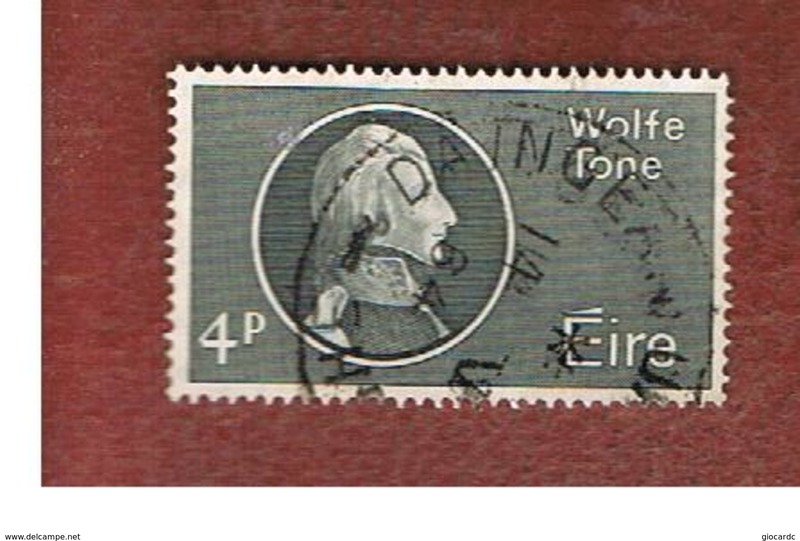 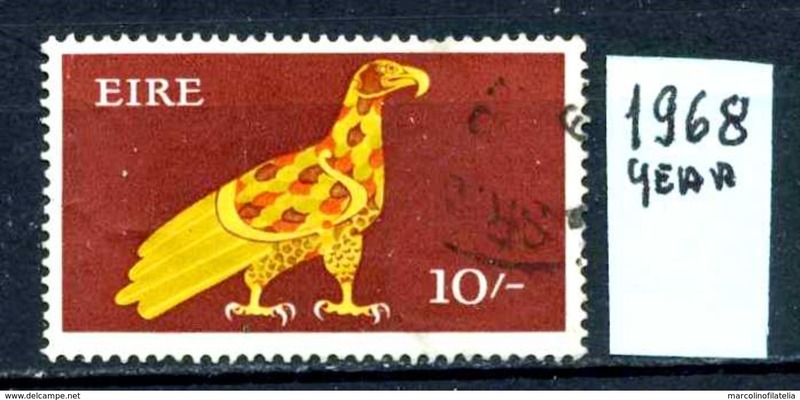 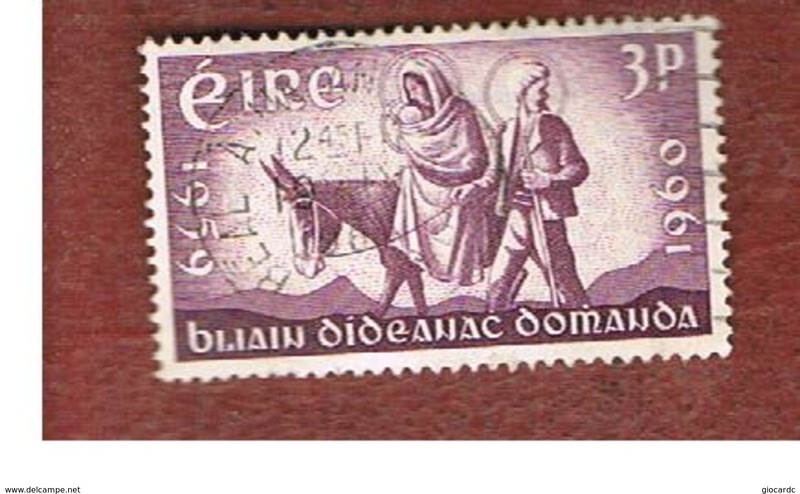 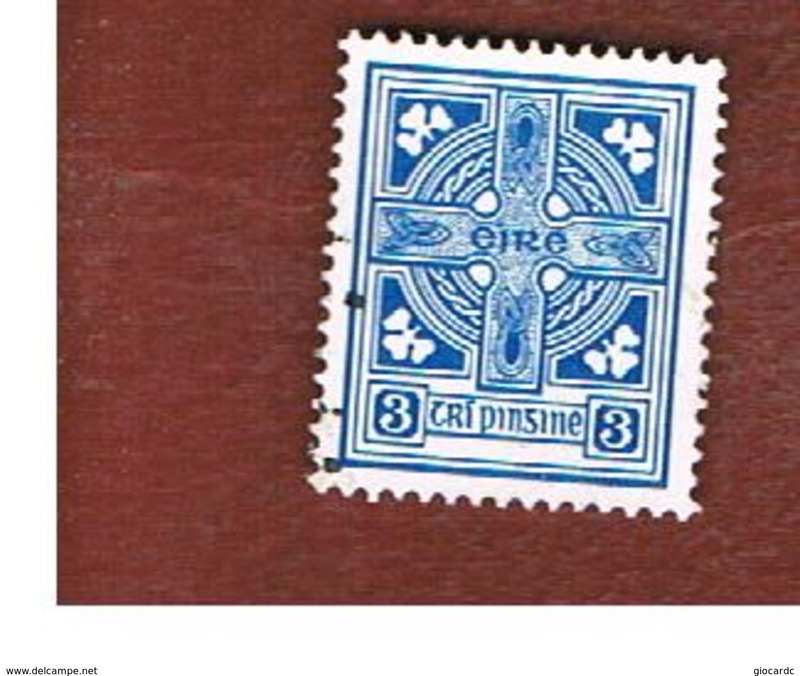 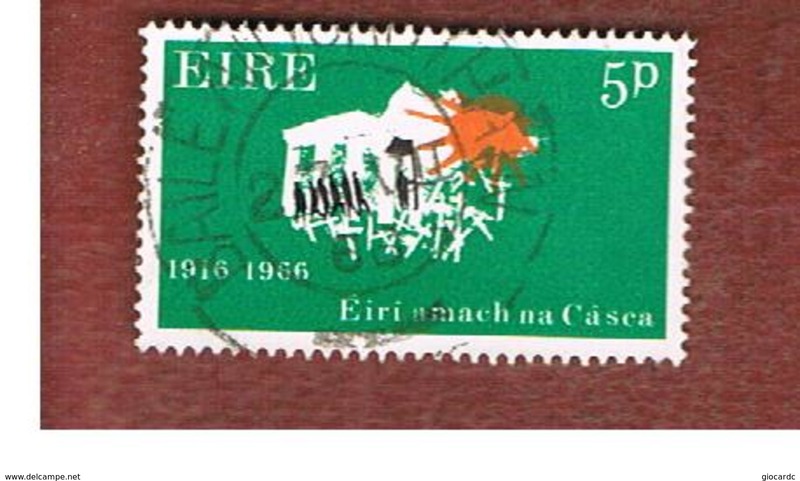 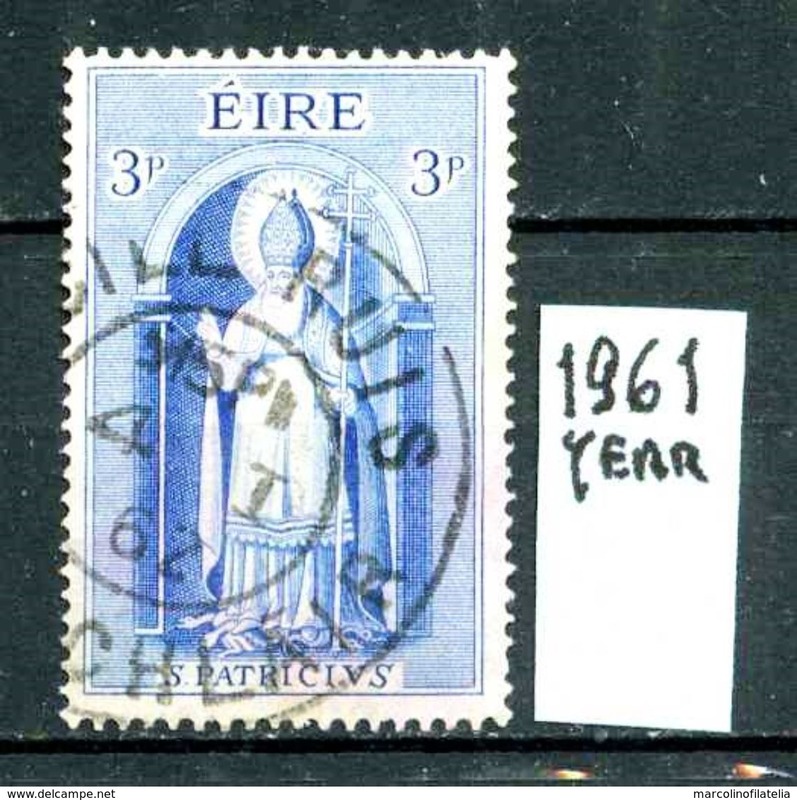 EIRE - IRLANDA - year 1965 - usato - used - utilisè - gebraucht . 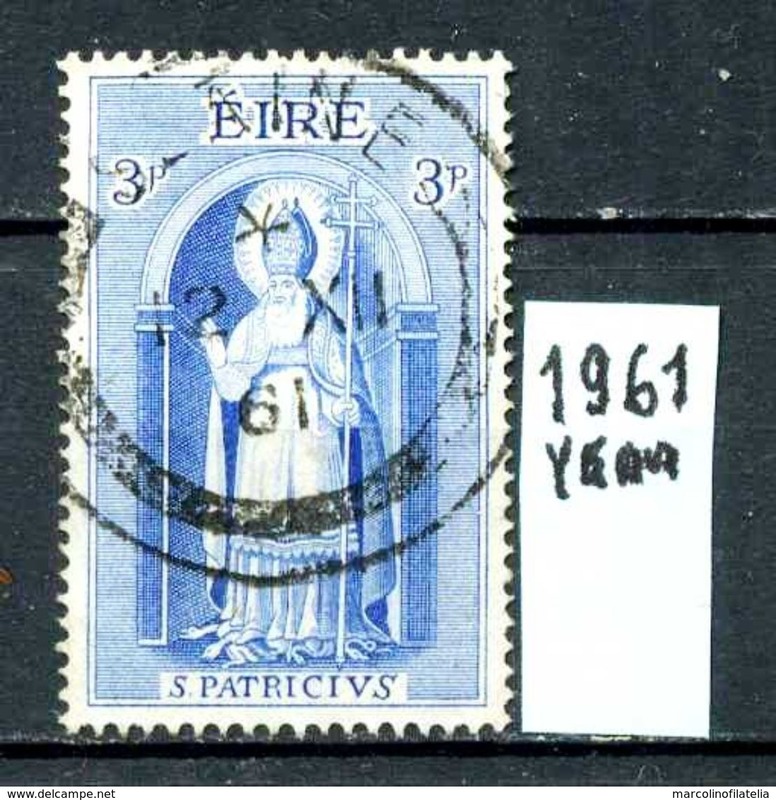 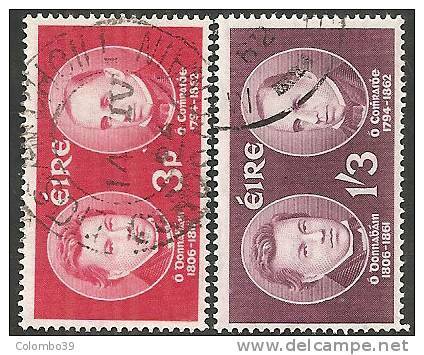 EIRE - IRLANDA - year 1964 - usato - used - utilisè - gebraucht . 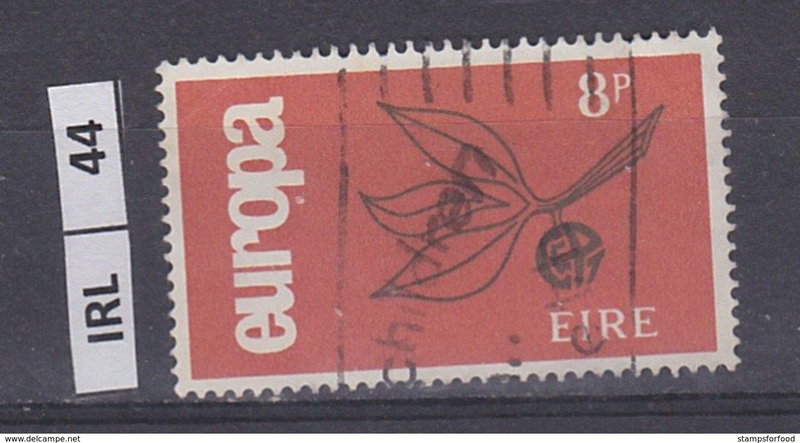 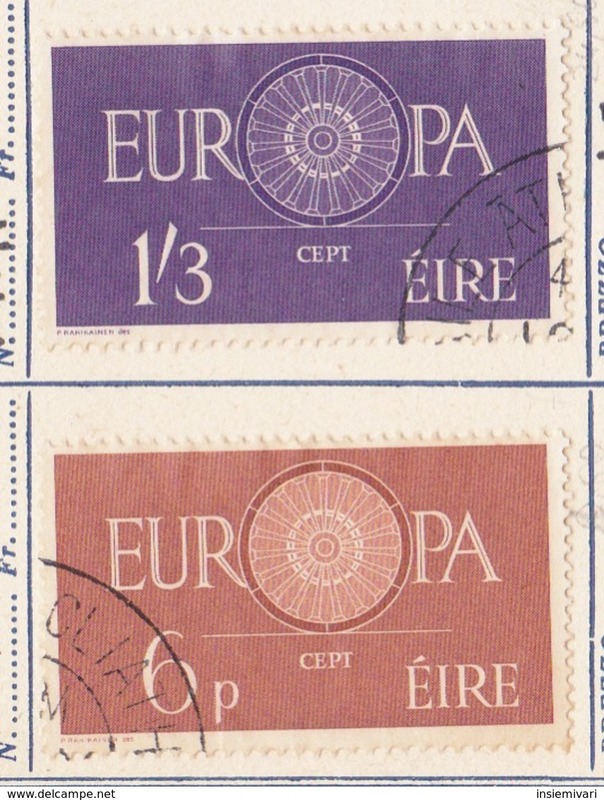 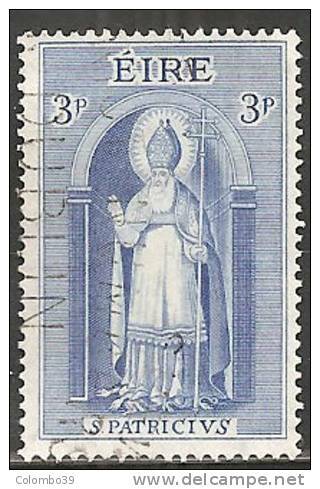 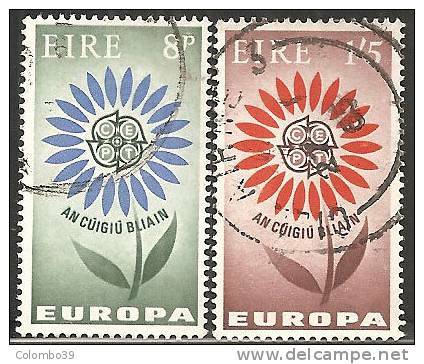 EIRE - IRLANDA - year 1963 - usato - used - utilisè - gebraucht . 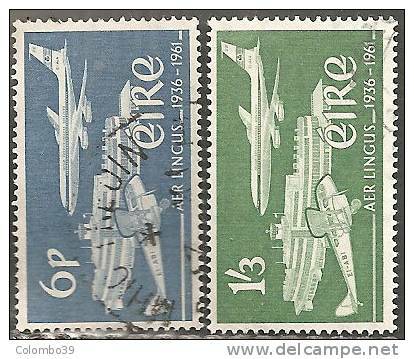 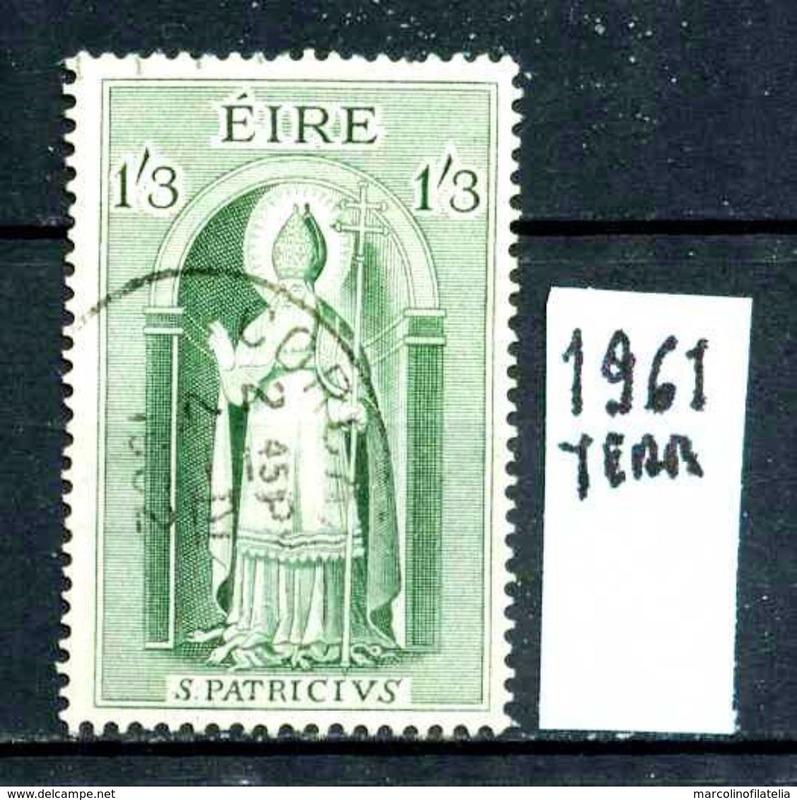 EIRE - IRLANDA - year 1961 - usato - used - utilisè - gebraucht . 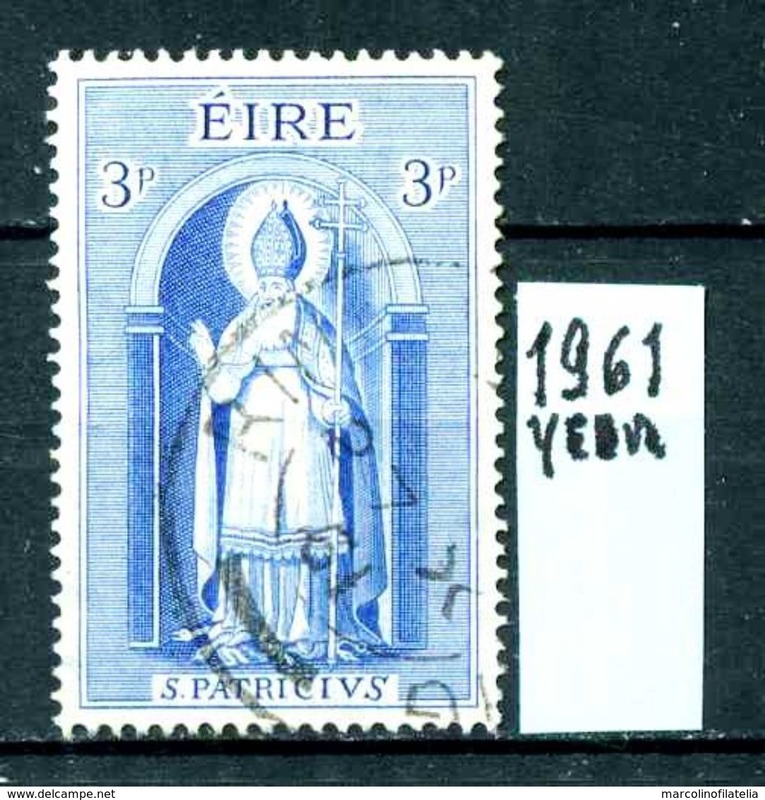 EIRE - IRLANDA - year 1960 - usato - used - utilisè - gebraucht .